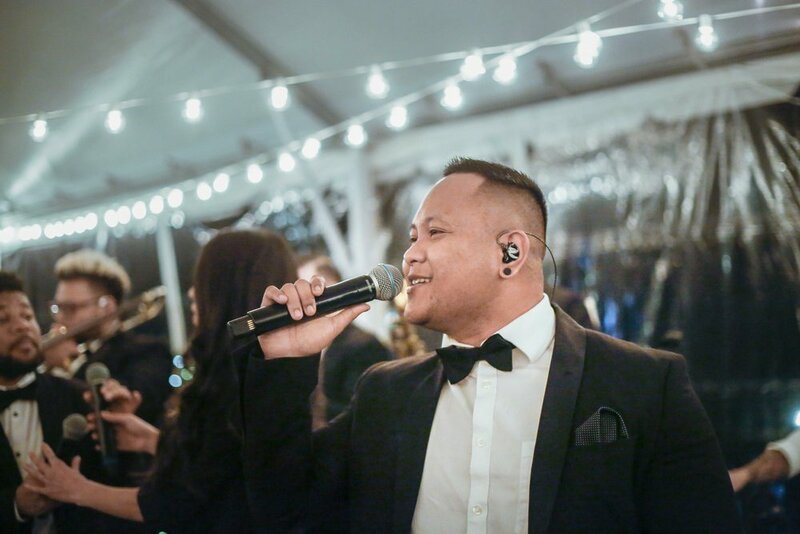 Destination wedding celebrations in Hawaii are magical, and AMFM was excited to be a part of this couple’s big day at the beautiful Lanikuhonua Cultural Institute planned by our friends at Moana Events. 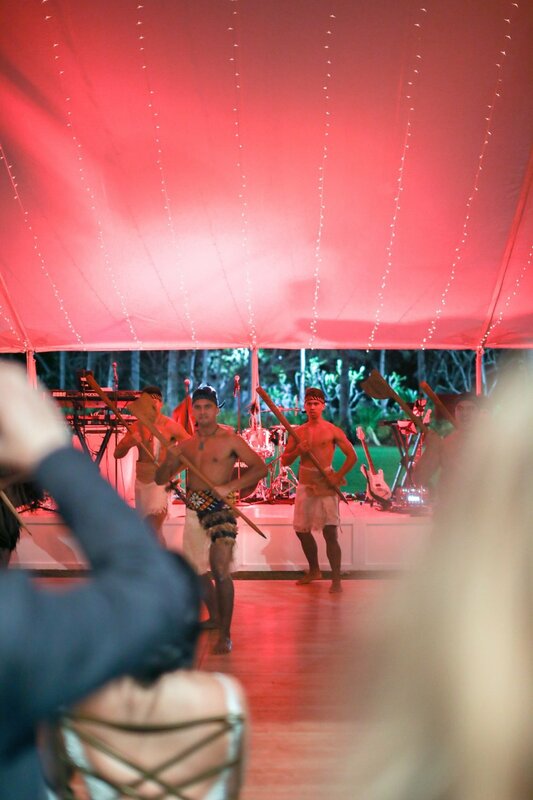 There was dinner, dancing and even a surprise Haka from the bride to the groom to end the evening! 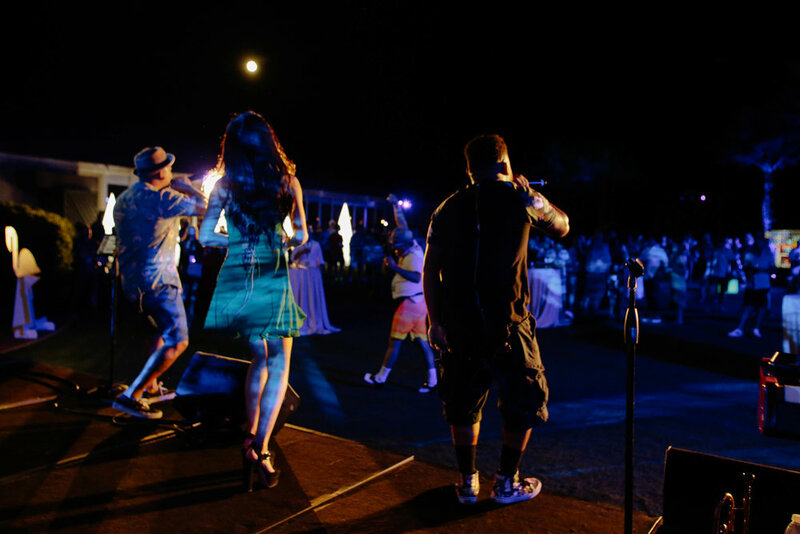 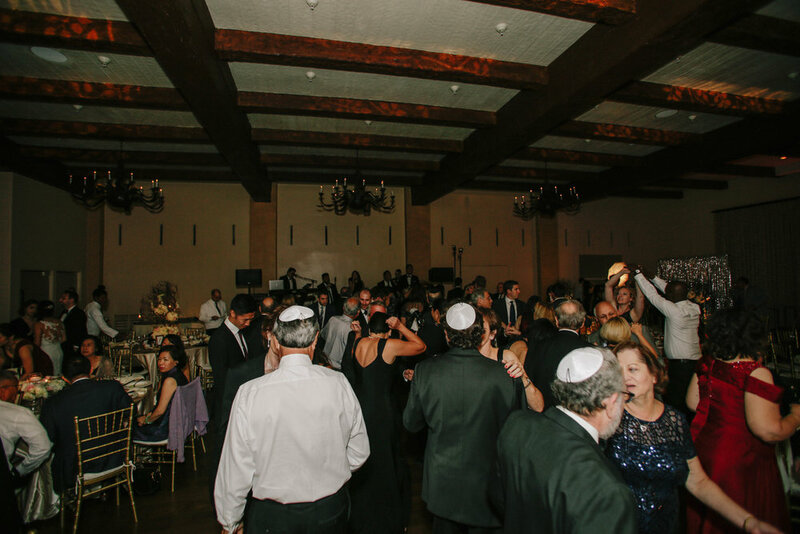 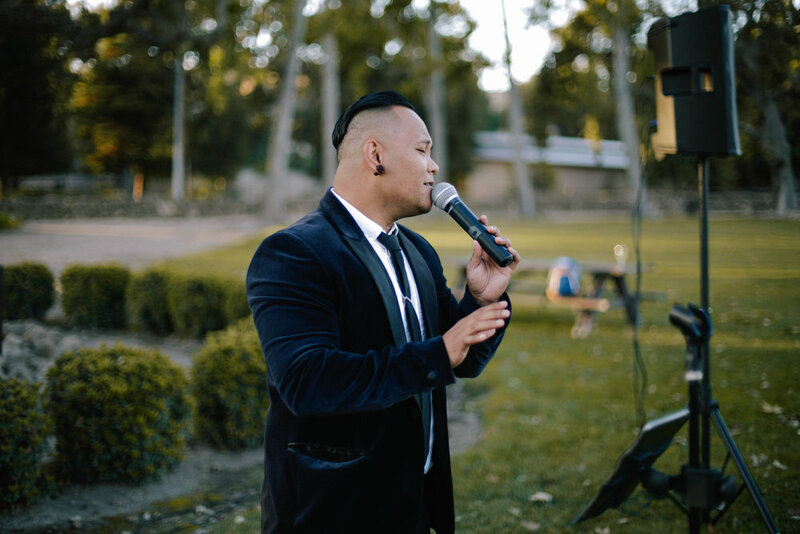 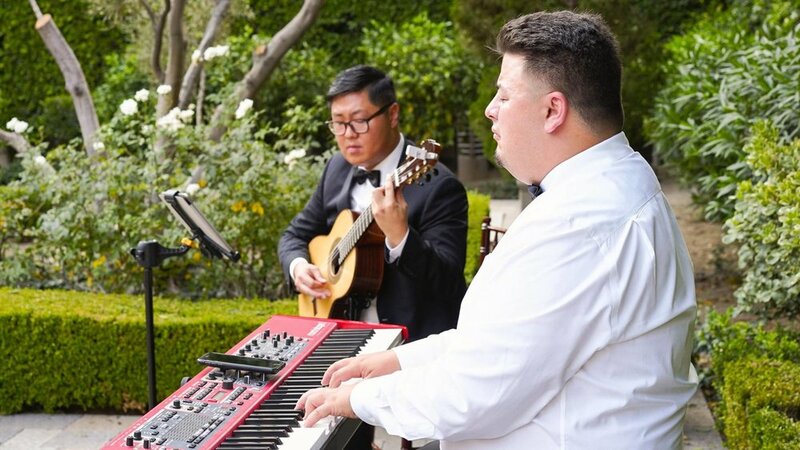 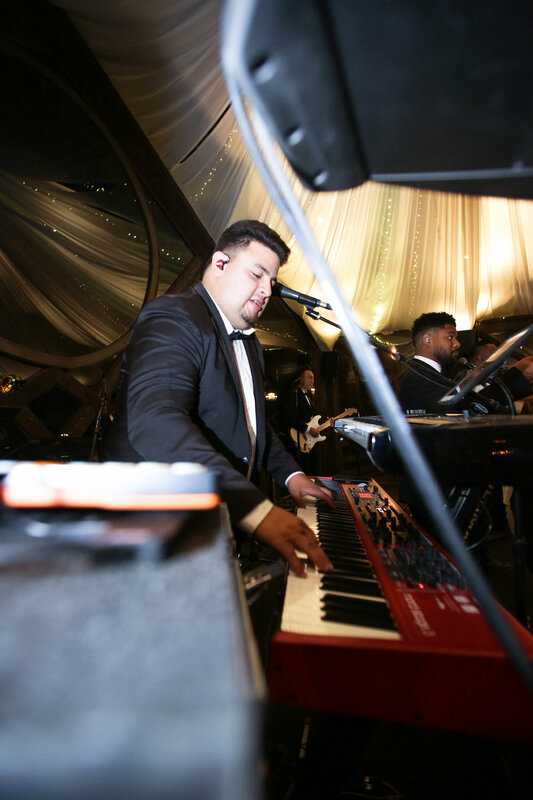 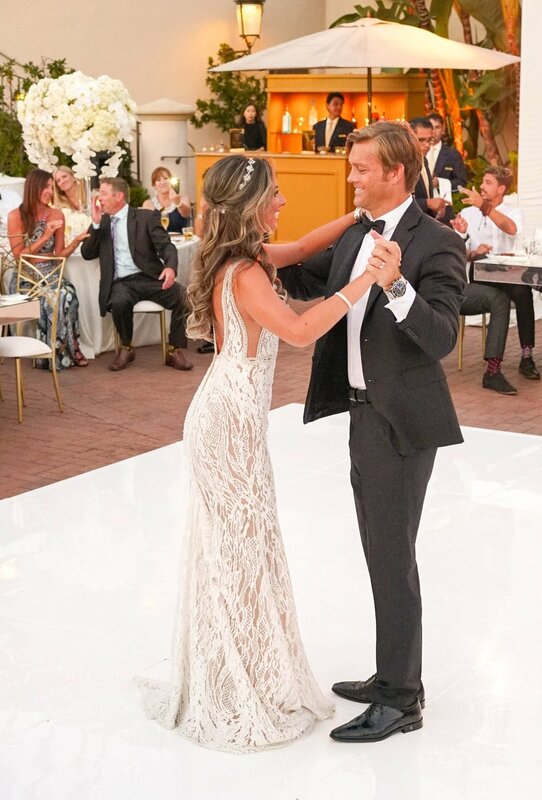 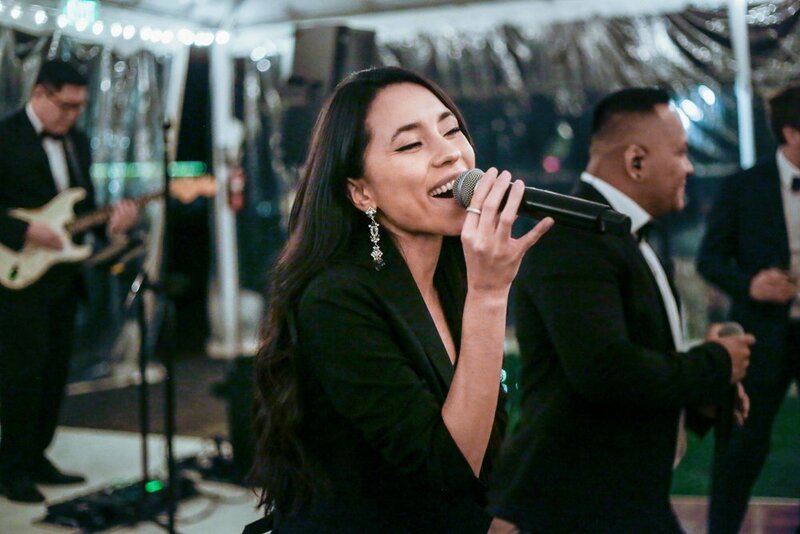 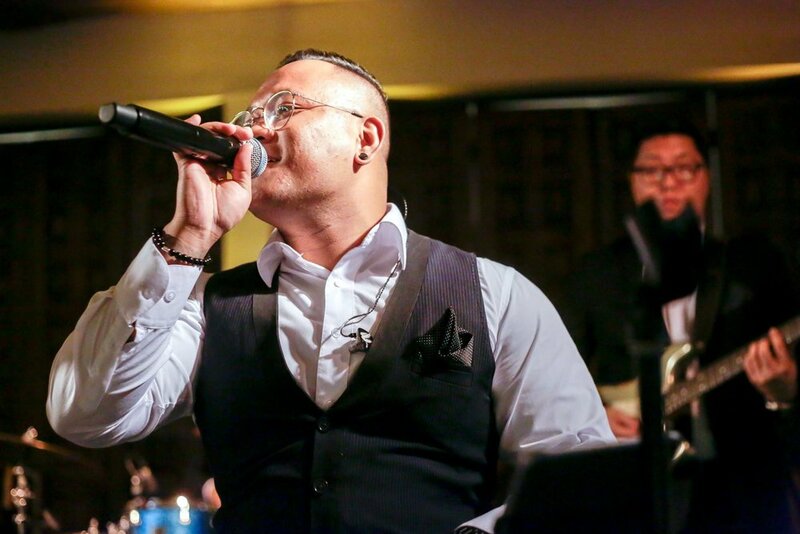 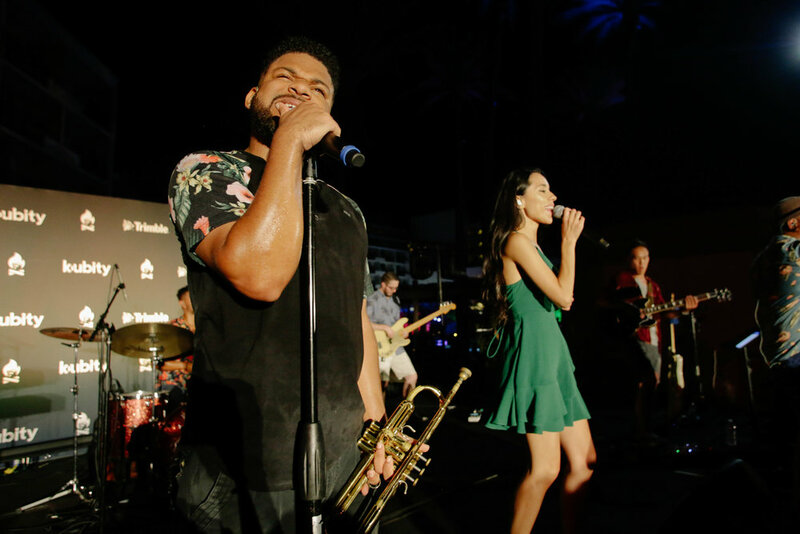 Oceanside ceremonies and grand ballroom celebrations are what Bel Air Bay Club is all about, and AMFM absolutely loves performing for couples at this gorgeous venue! 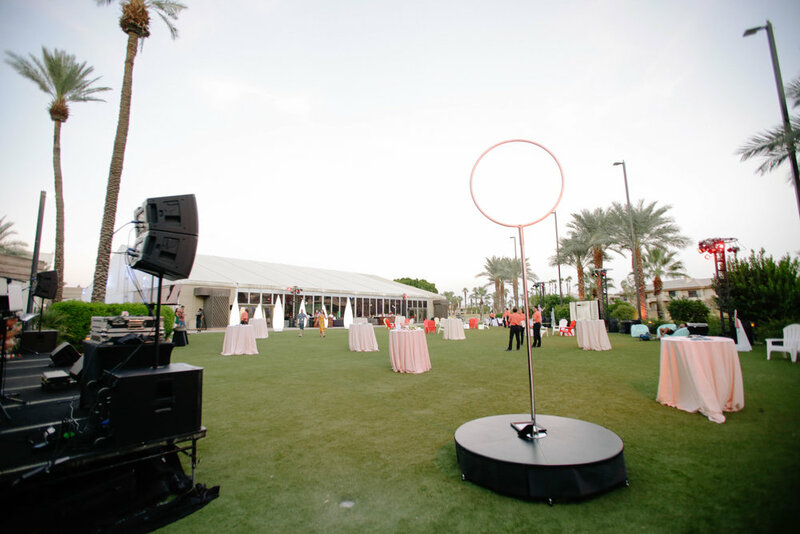 The stage is always stunningly set at Parker Palm Springs, especially when its in the hands of the planners at Bash Please! 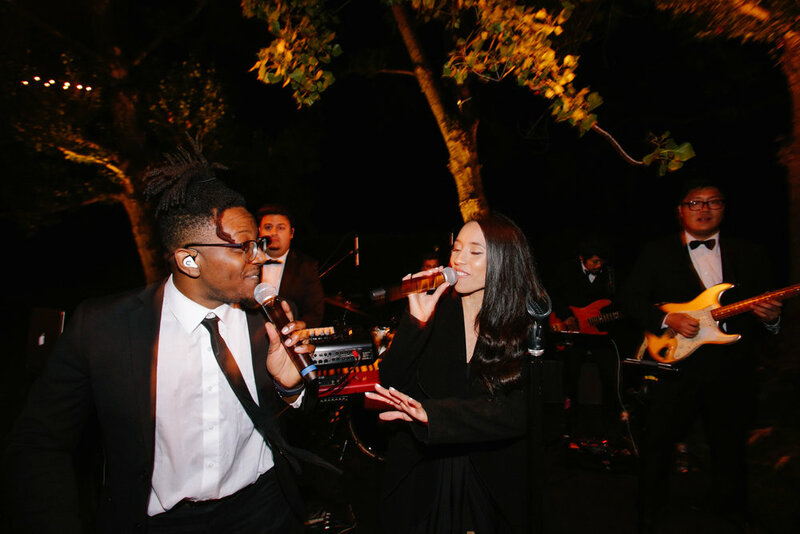 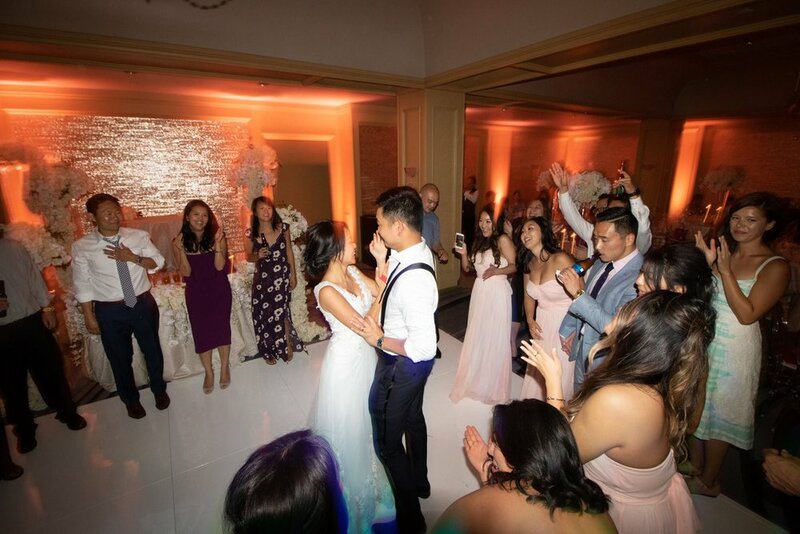 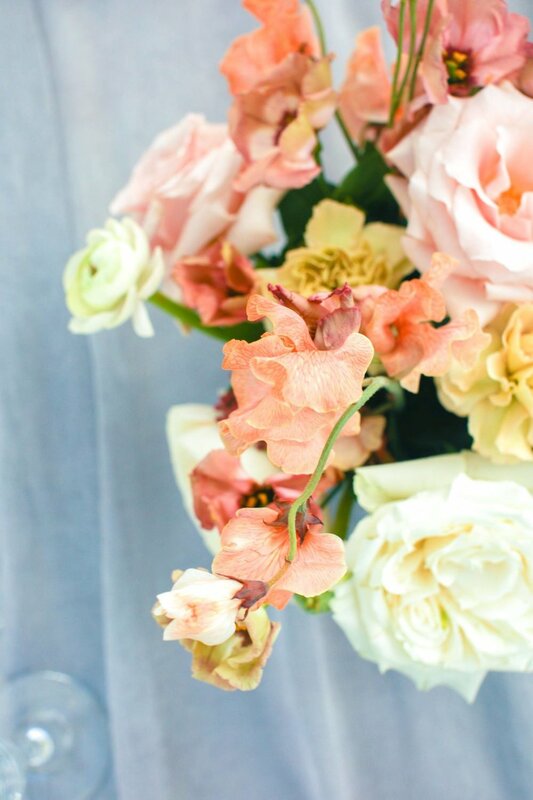 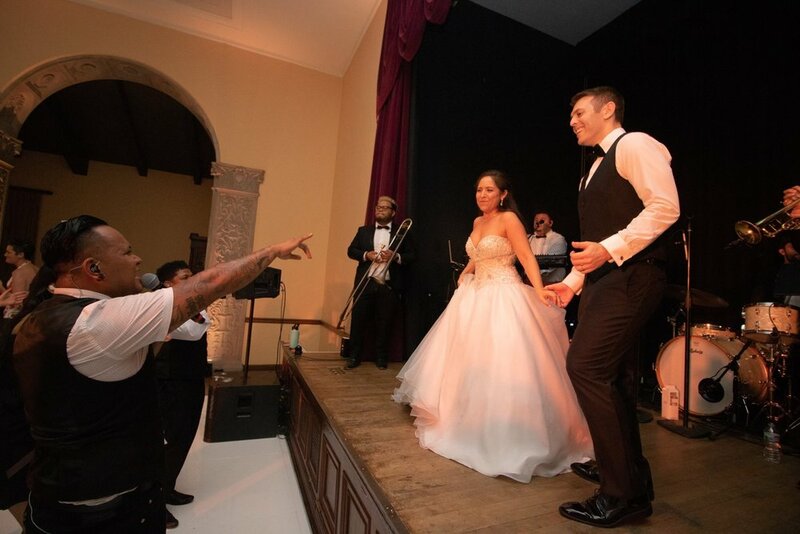 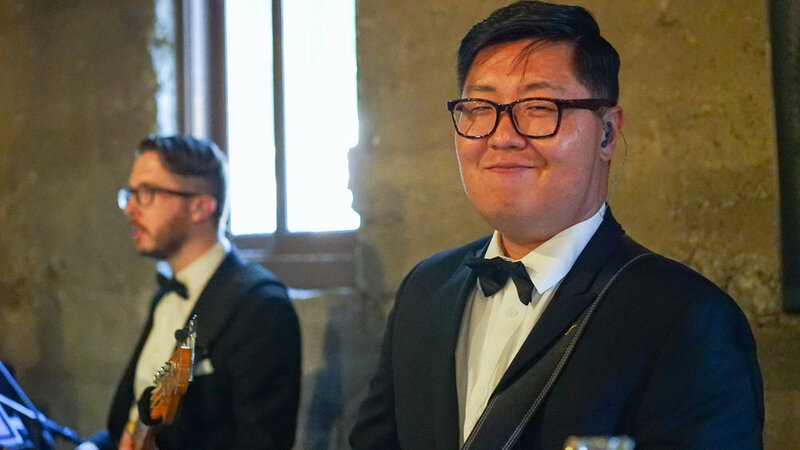 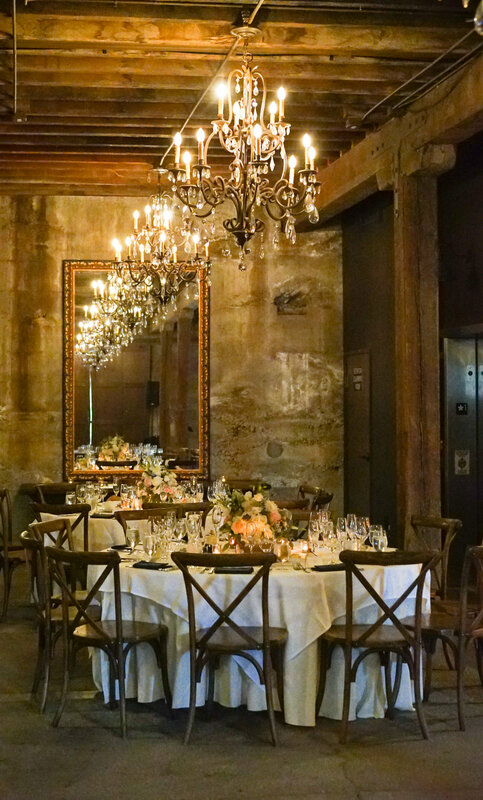 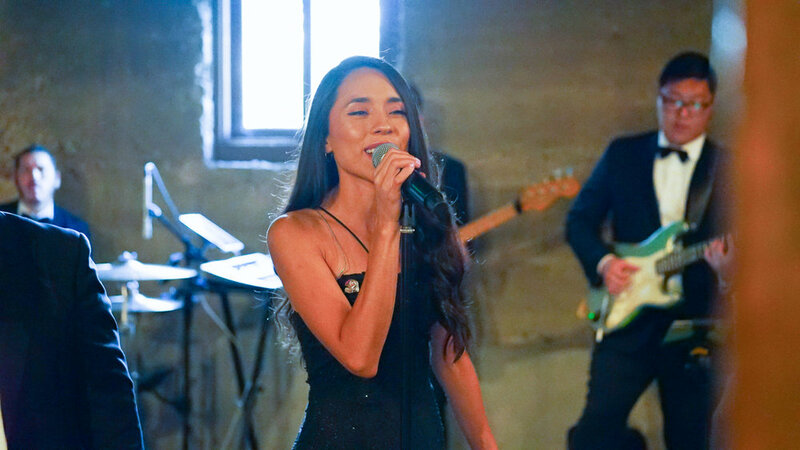 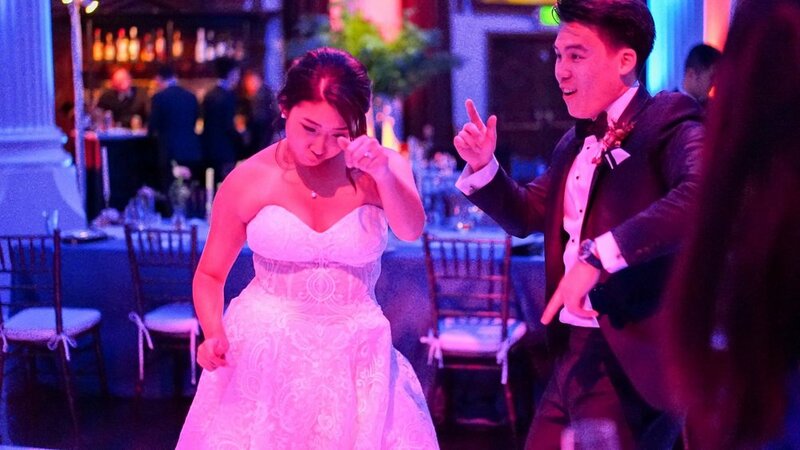 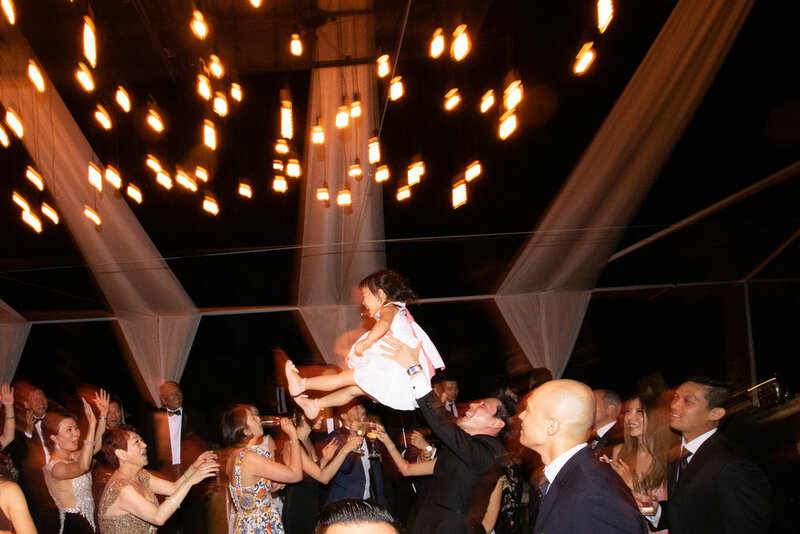 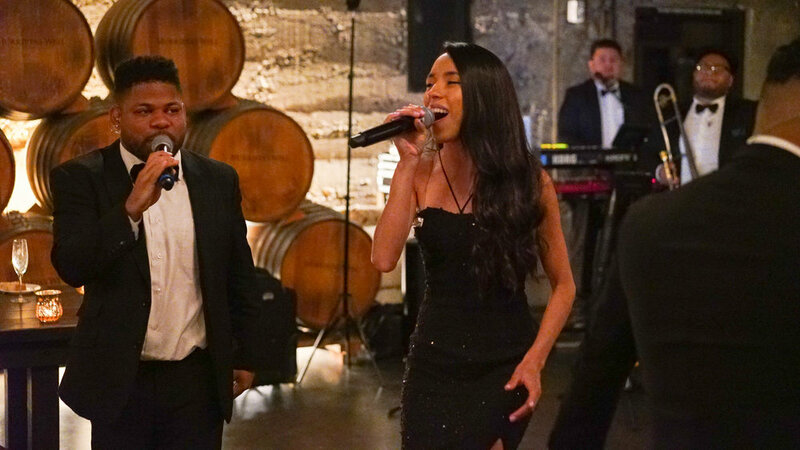 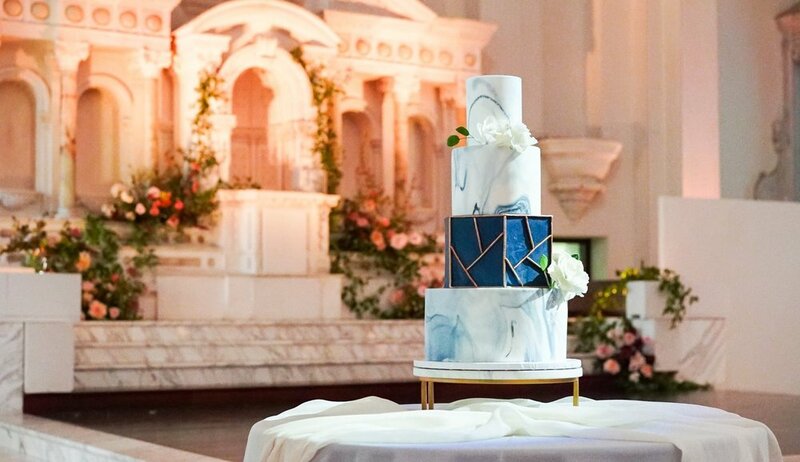 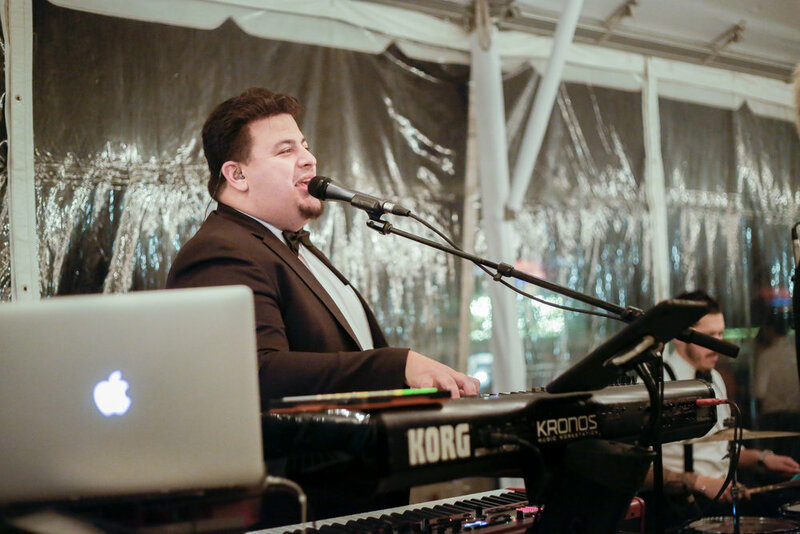 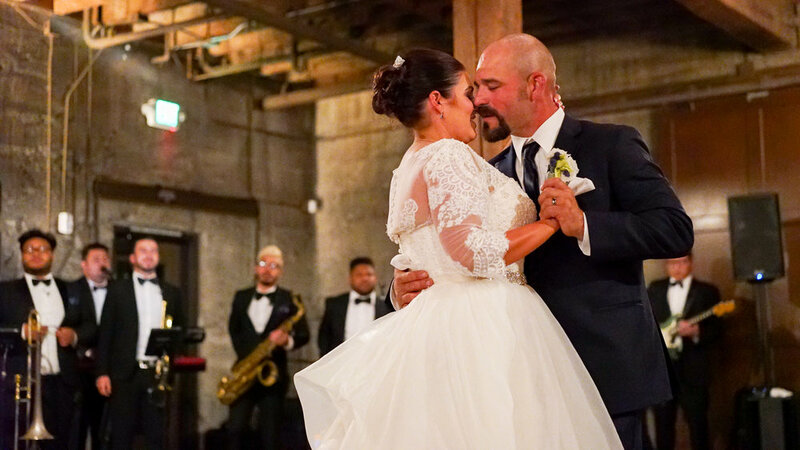 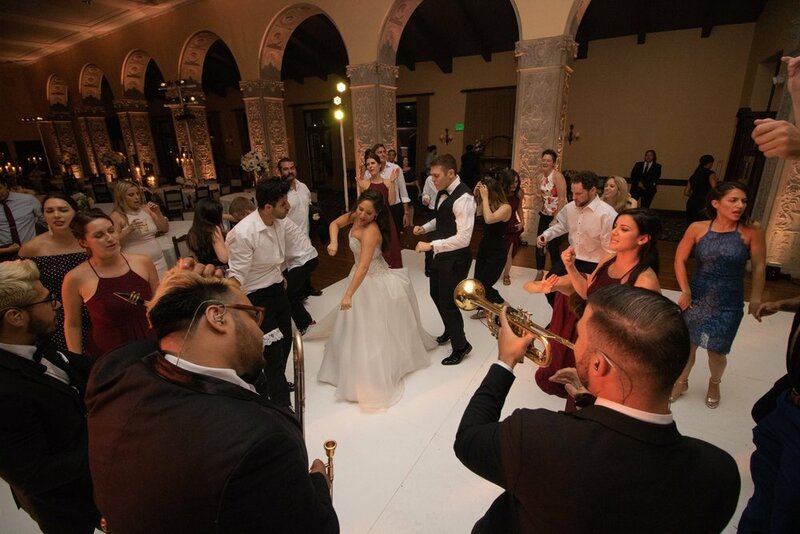 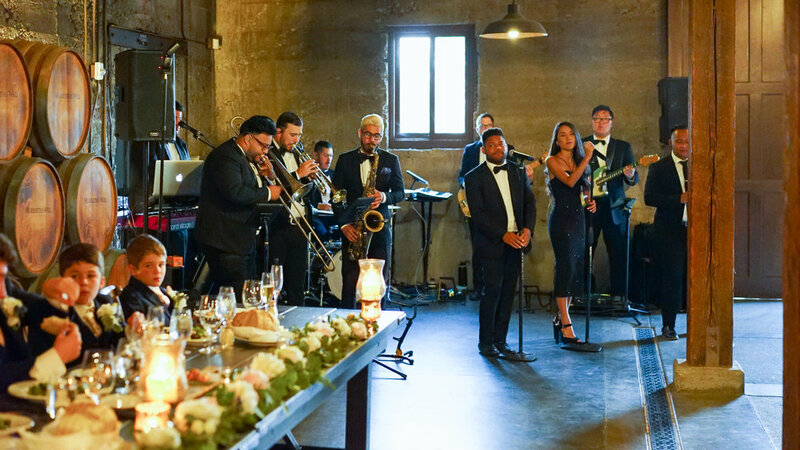 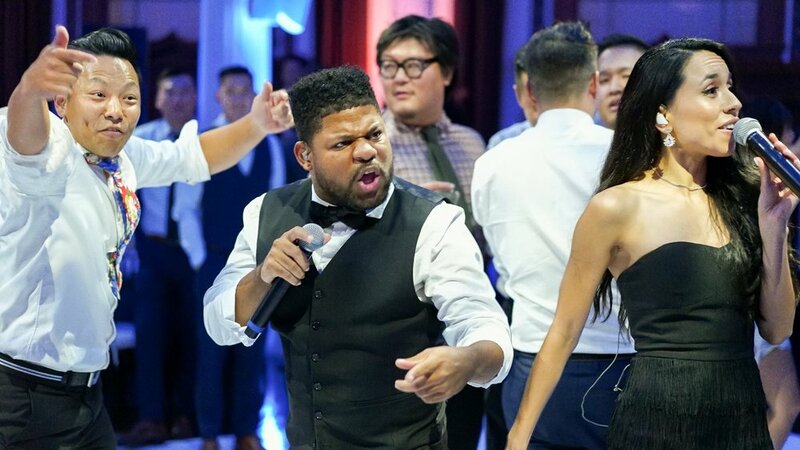 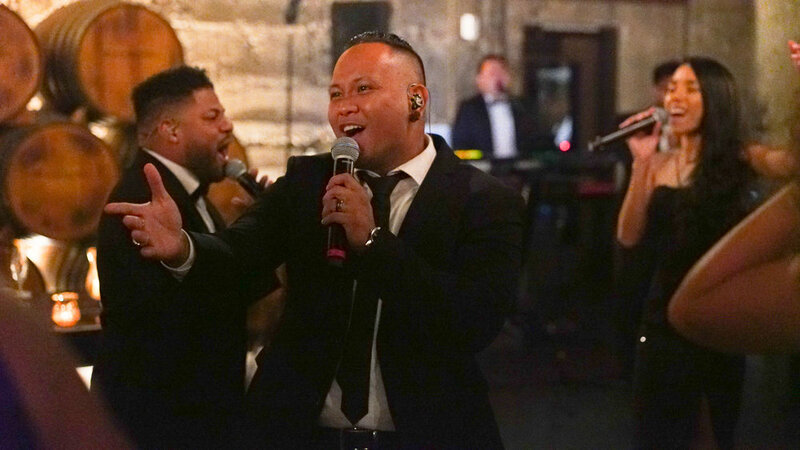 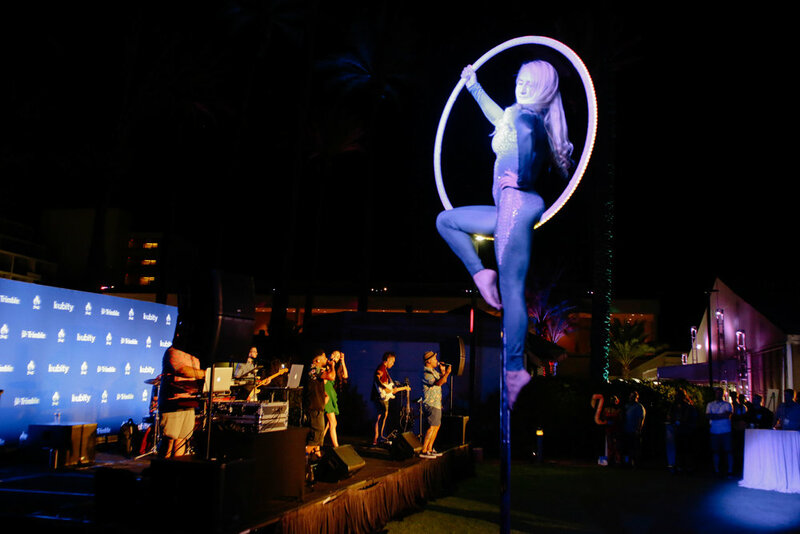 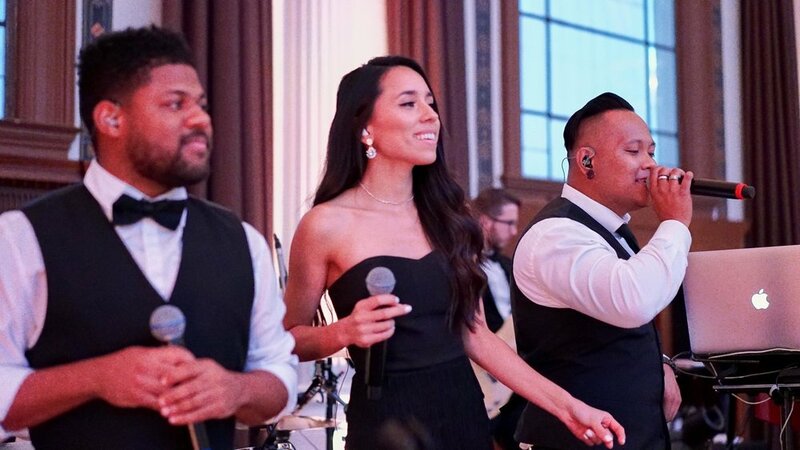 Downbeat LA’s String quartet Dolce took care of the ceremony serenades while dance band AMFM kept the wedding party go-ers dancing throughout the reception, making it a night to remember. 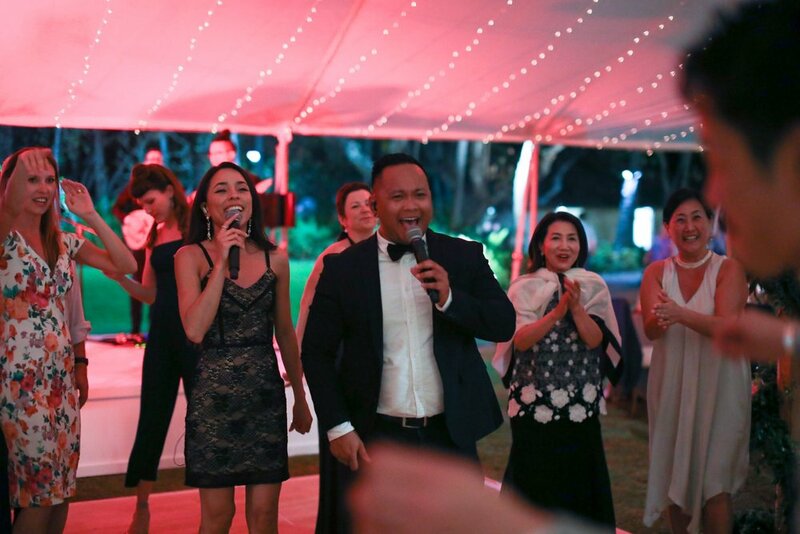 Nothing beats a night under the stars with our guest! 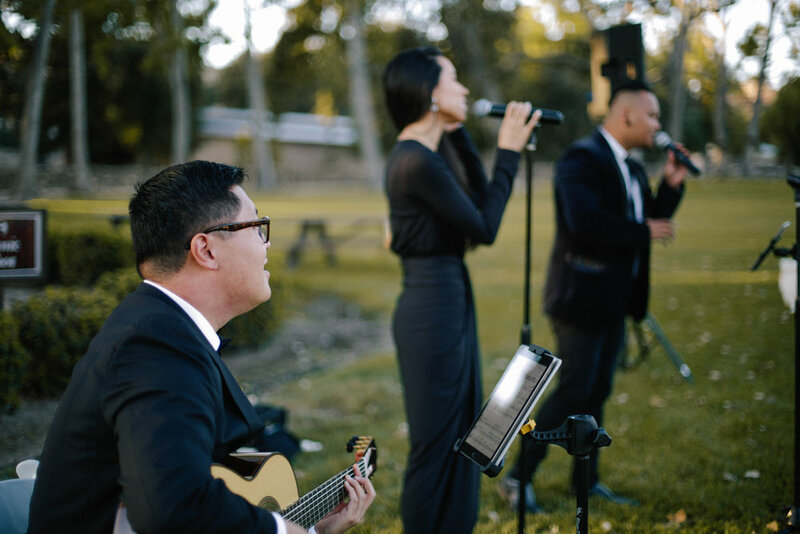 Celebrating good times and great love with AMFM at the gorgeous Rancho Las Lomas in Silverado. 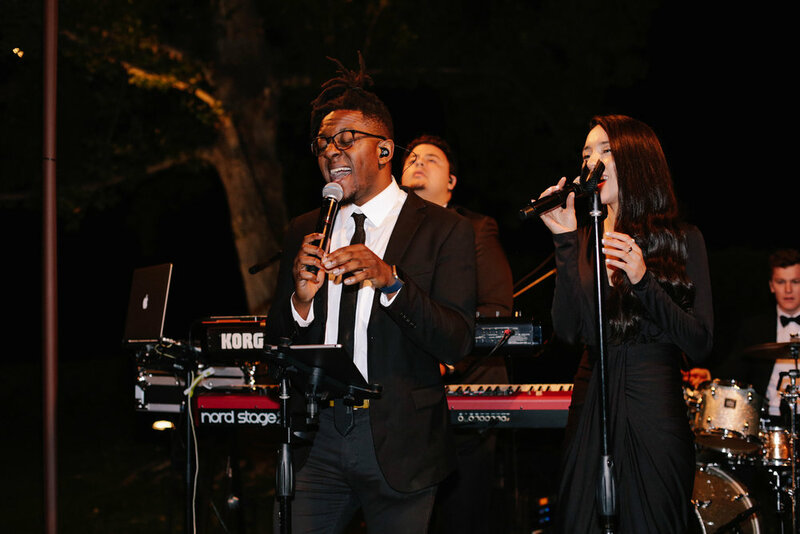 A memorable evening at Lido House in Newport Beach. 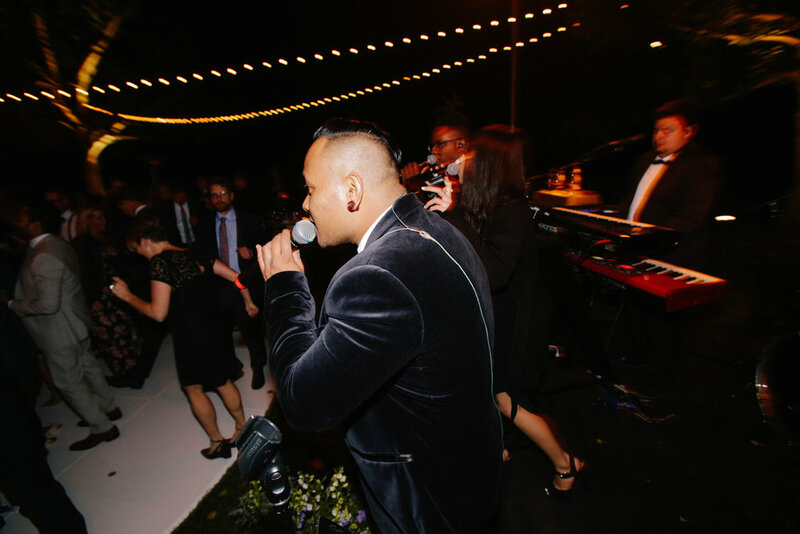 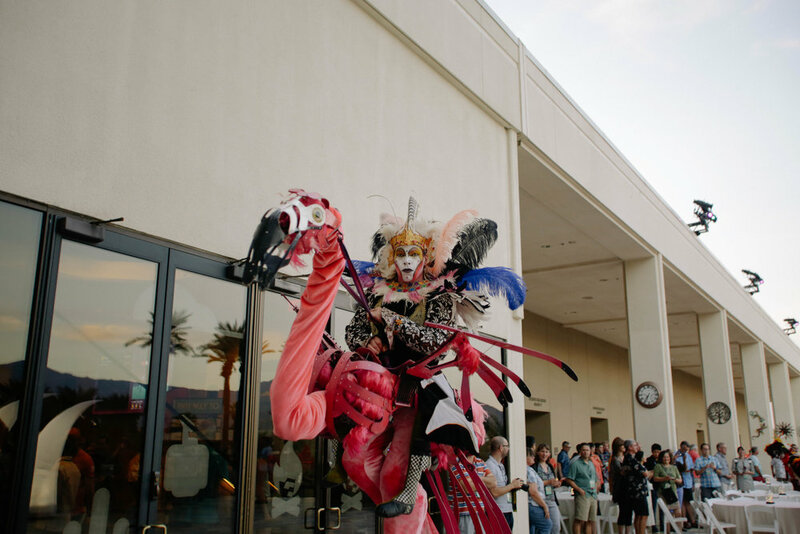 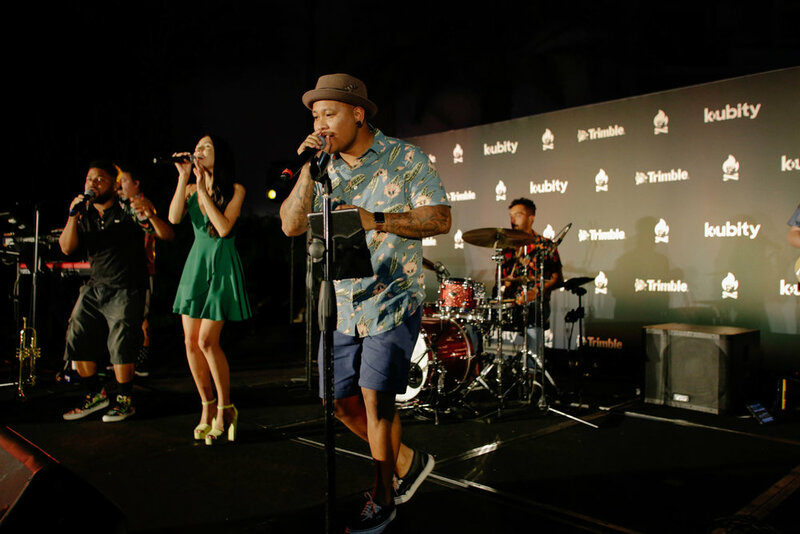 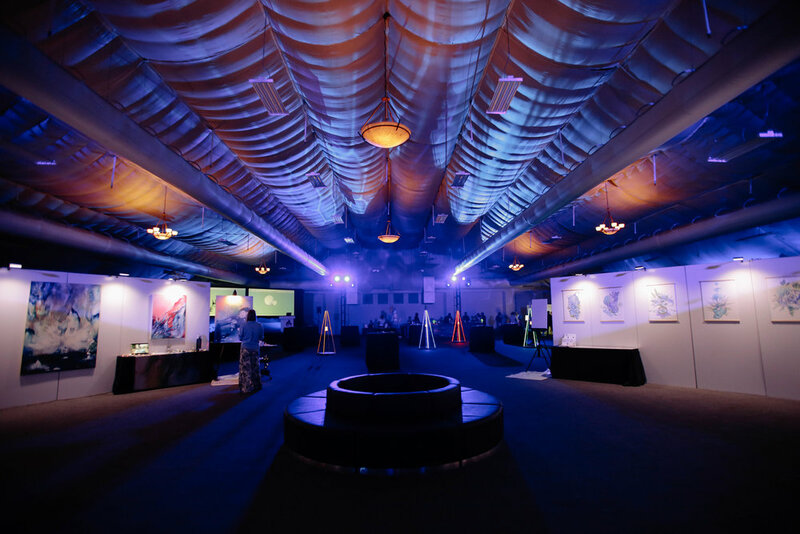 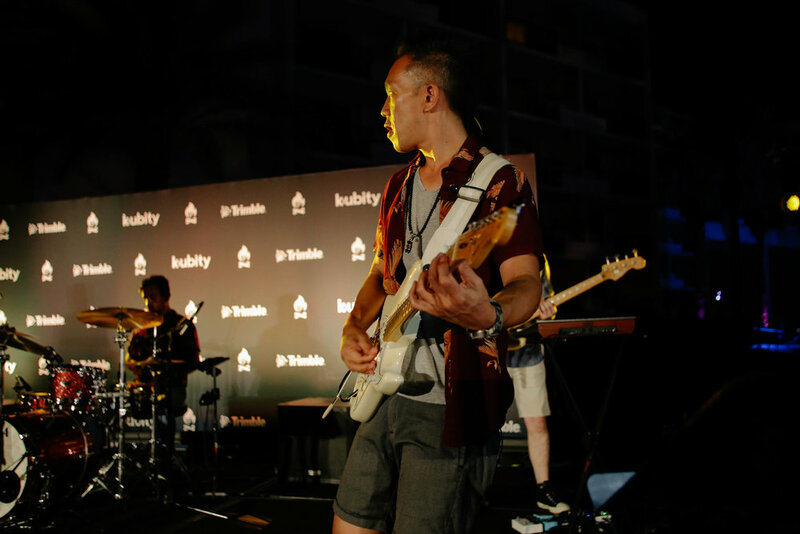 This new venue was a blast to perform at and AMFM did a wonderful job transforming the space. 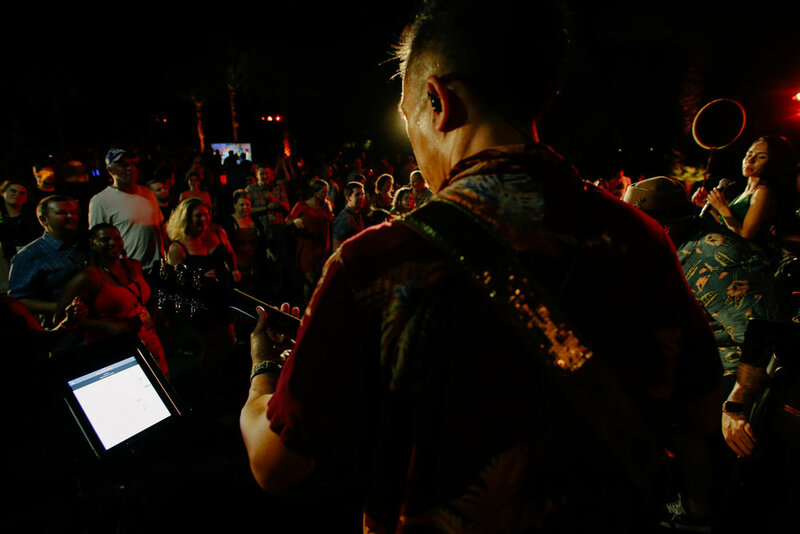 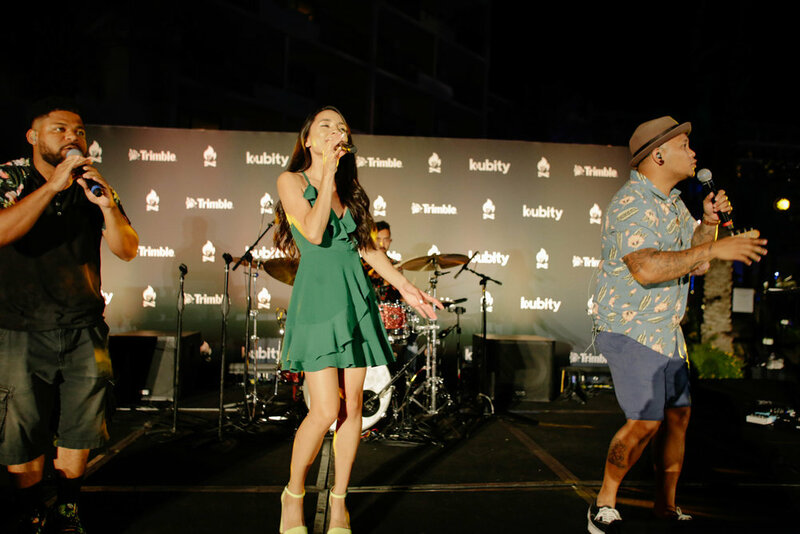 The night was filled with great music and colorful decor that left an impression on our lovely guests! 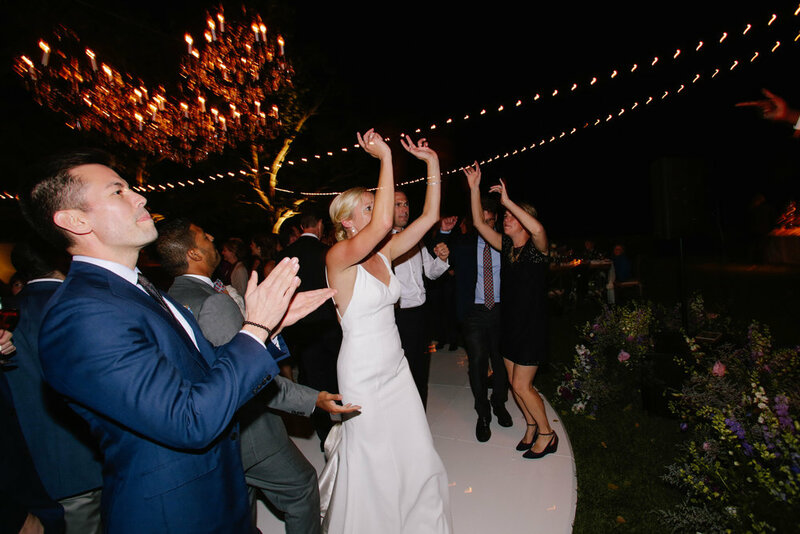 A night well spent in Santa Barbara to celebrate our newlyweds! 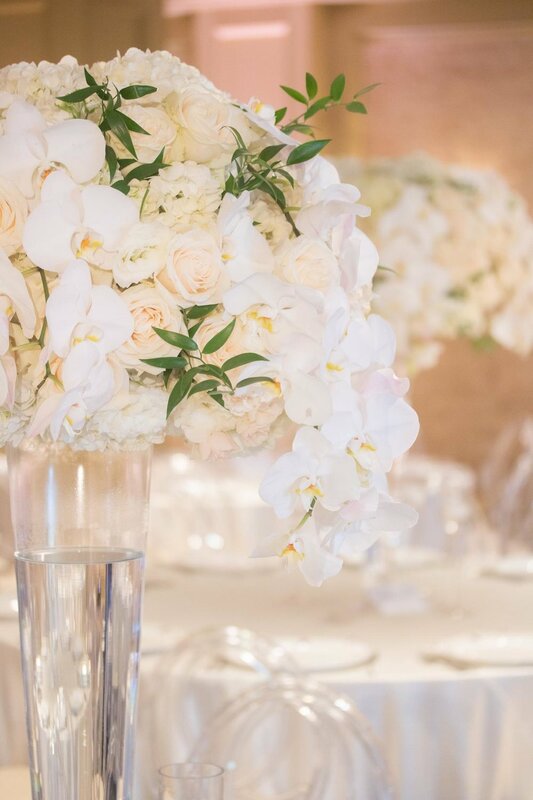 The lovely Belmond El Encanto makes any wedding or event feel magical, from its gorgeous beach views to the amazing garden courtyard. 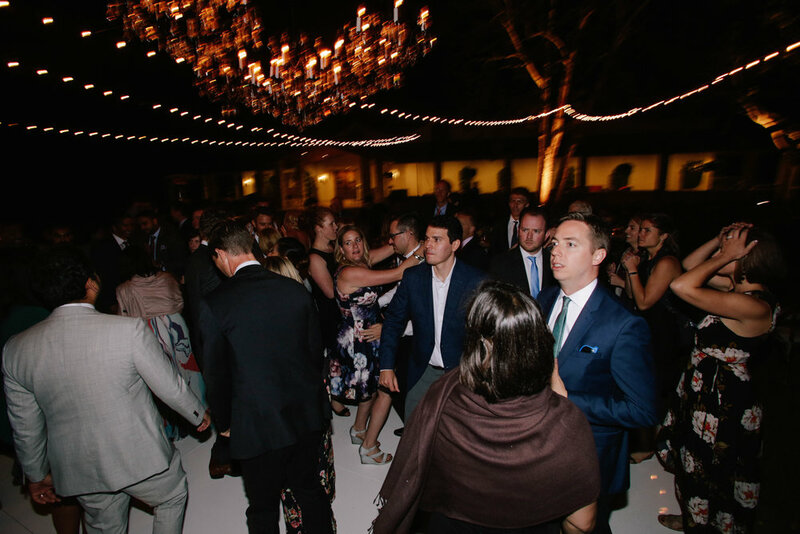 What a stunning wedding at Calamigos Ranch in Malibu! 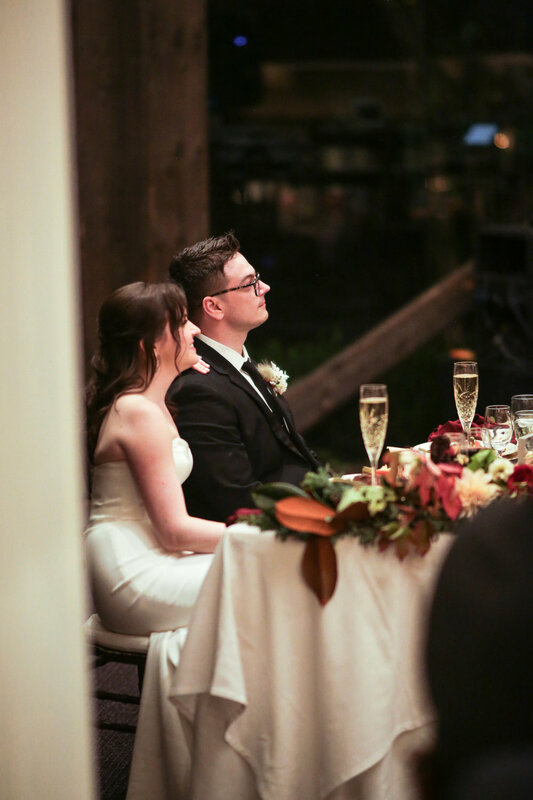 From the beautiful floral arch for our ceremony in front of a waterfall and the incredible decorated reception set up, to the twinkling bistro lights outside; it was simply perfect. 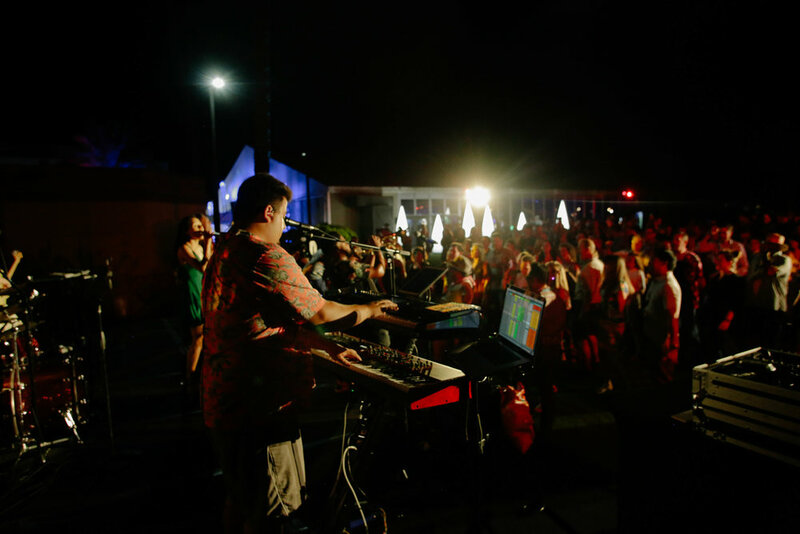 And to top it off AMFM brought their “A-Game” which set the party off. 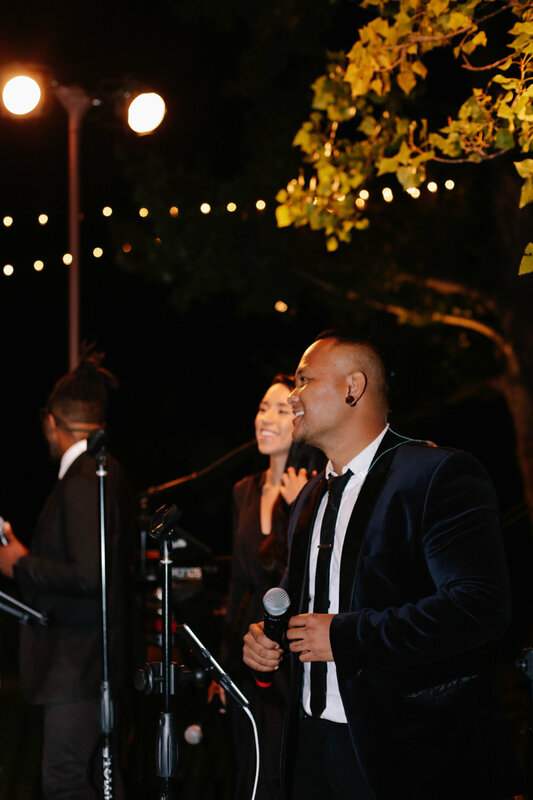 AMFM spent a night under the stars at the beautiful Fess Parker Winery celebrating our newlyweds. 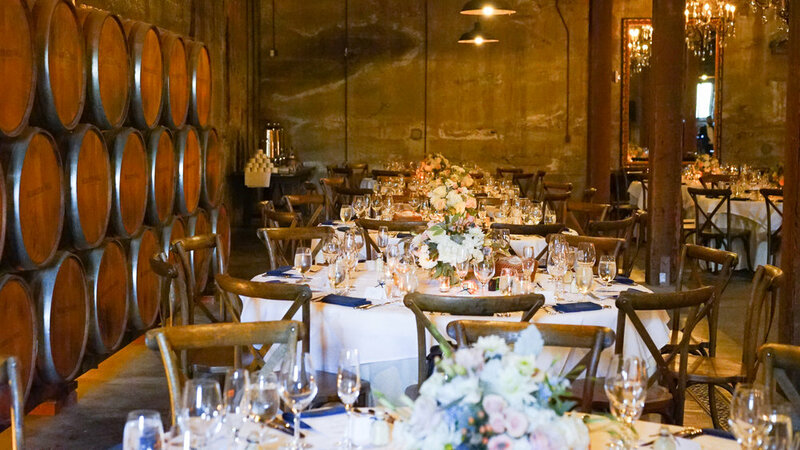 A glass of wine in a vineyard with your loved ones and celebrating love; LOVE never felt so good! 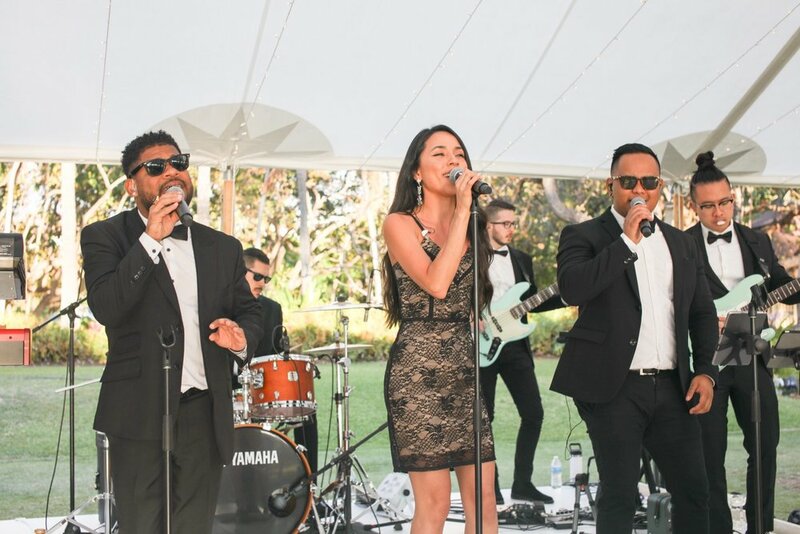 AMFM had an incredible time and enjoying what they do best at this intimate wedding held at the Riviera Country Club in Malibu. 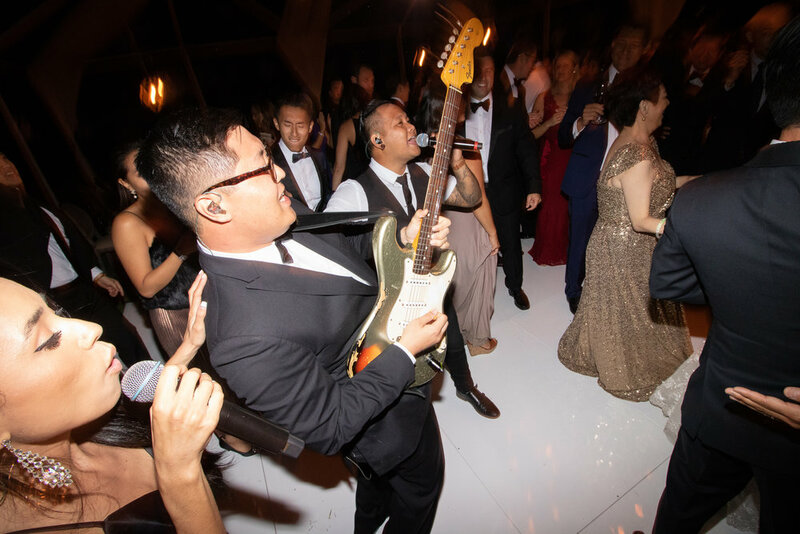 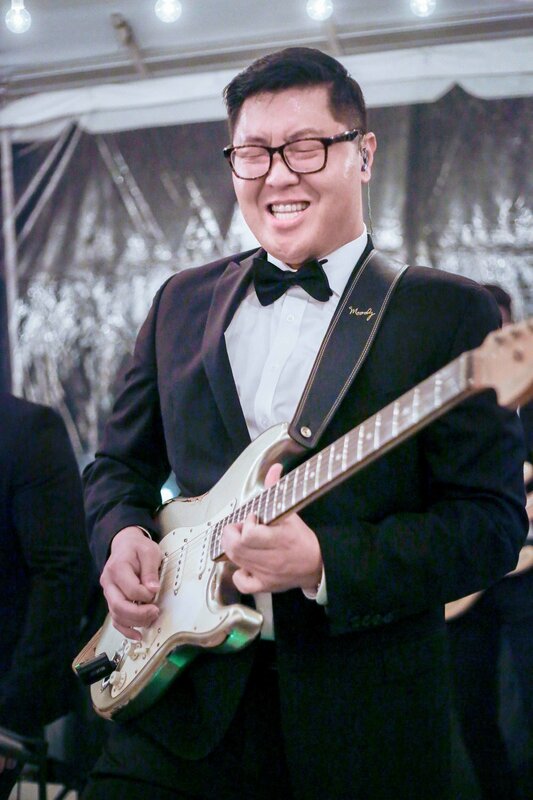 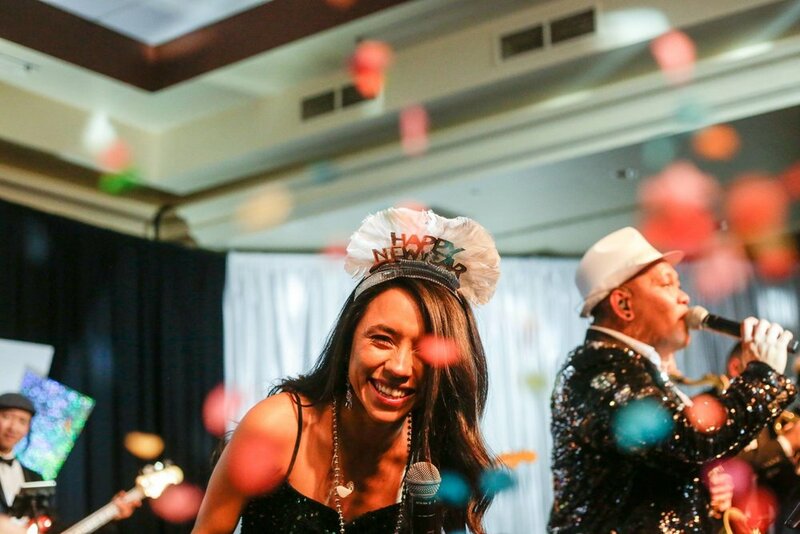 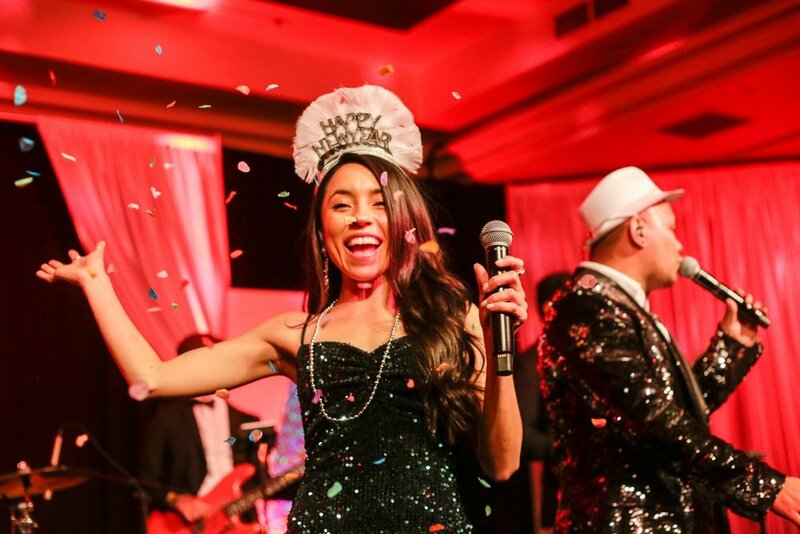 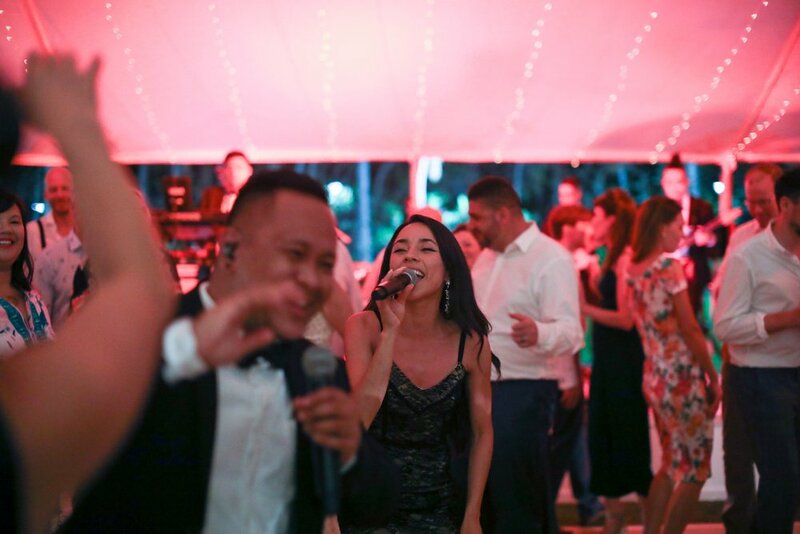 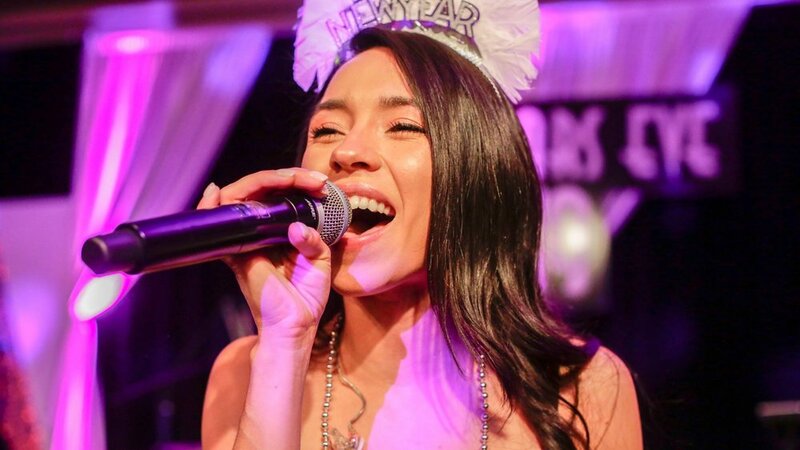 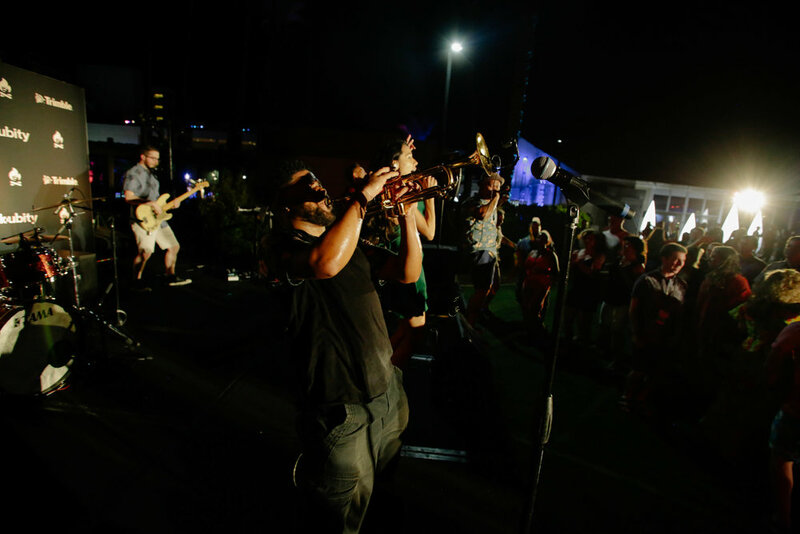 Confetti is always a great way to end a wedding celebration and kick off a “happily ever after”, and there’s no better way to accompany it all than with a live band! 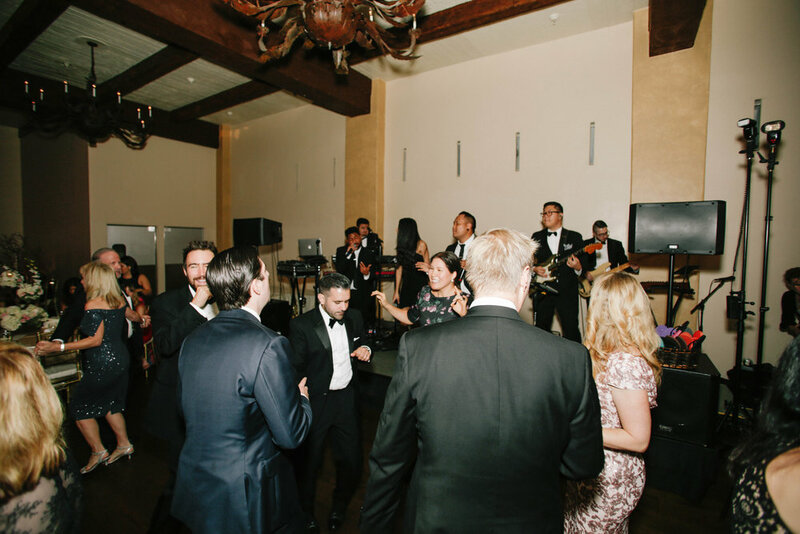 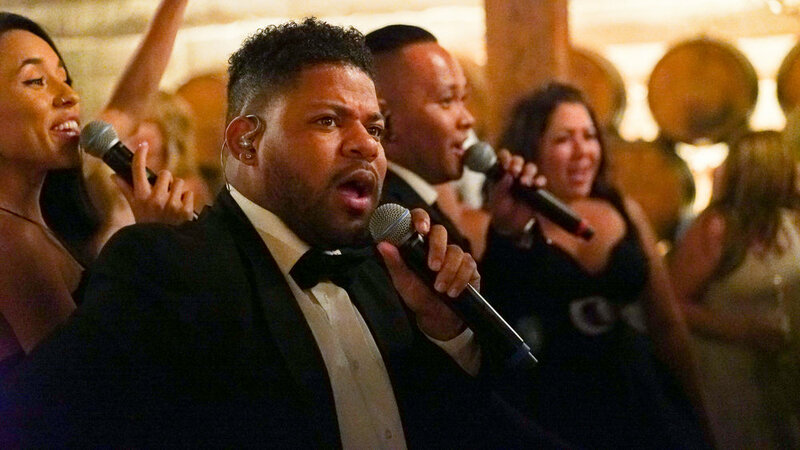 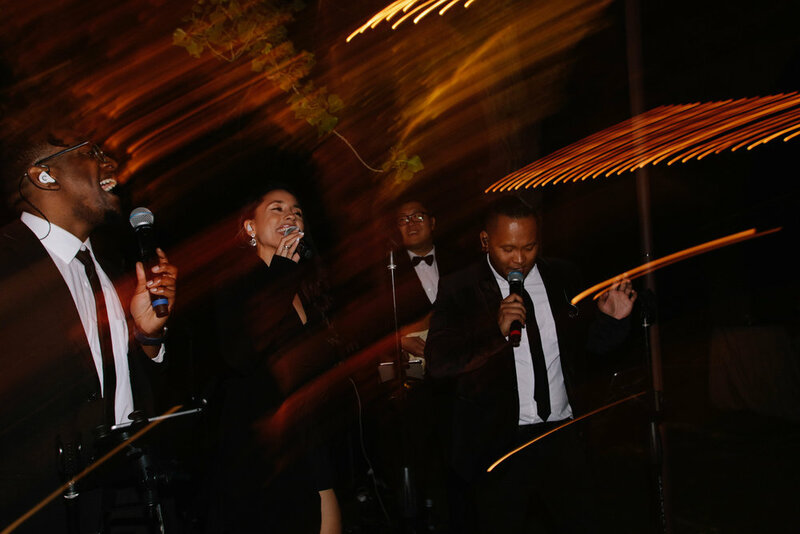 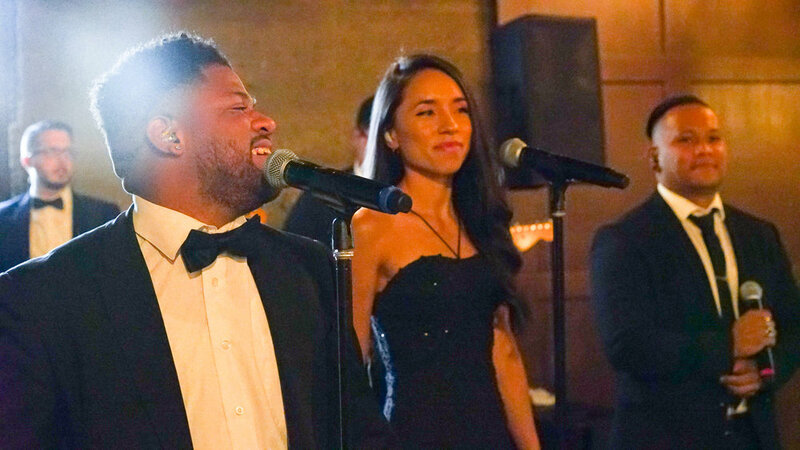 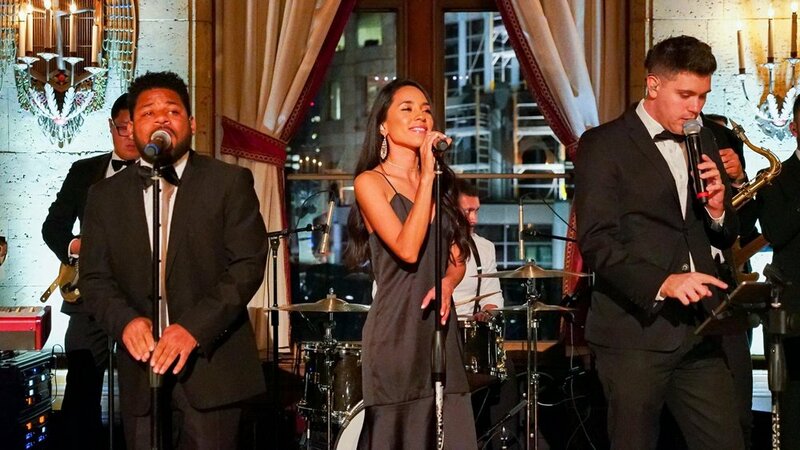 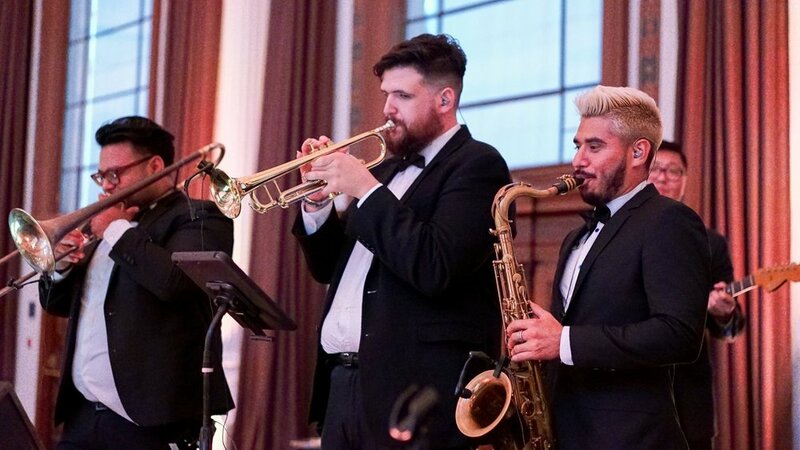 AMFM loved being a part of this Downbeat LA wedding celebration at the Jonathan Club. 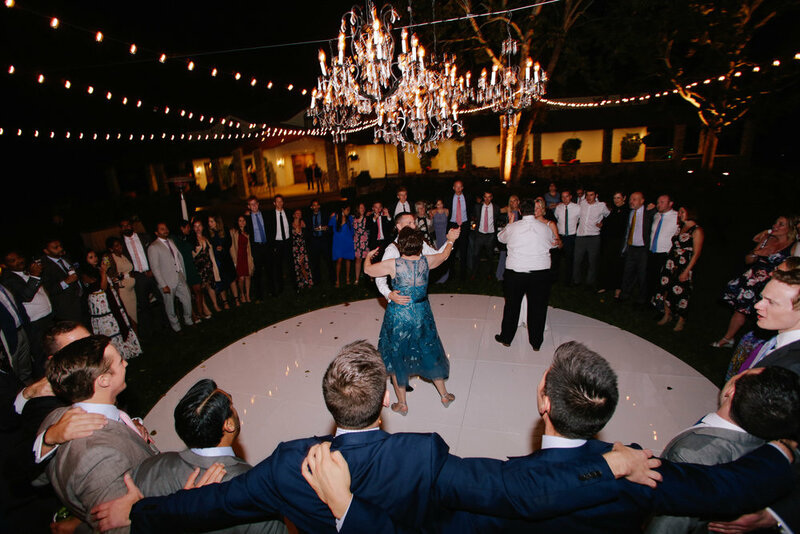 The dreamiest tent setup at Ojai Valley Inn to celebrate the newlyweds! 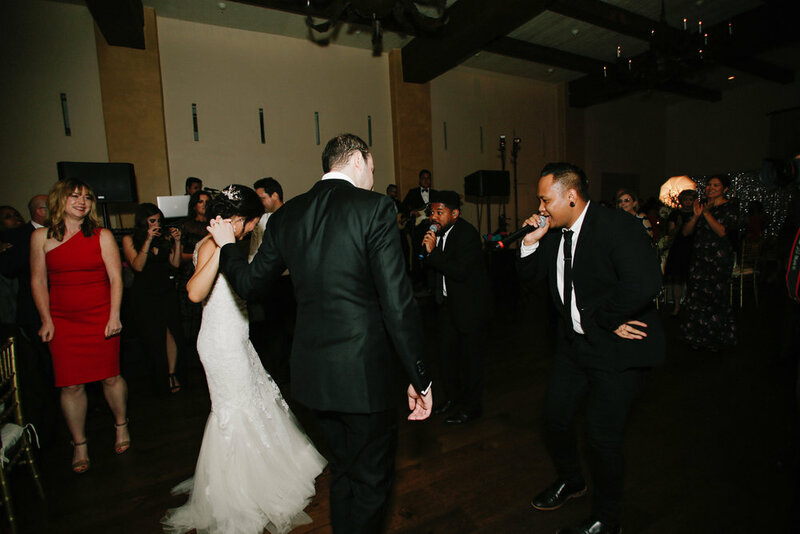 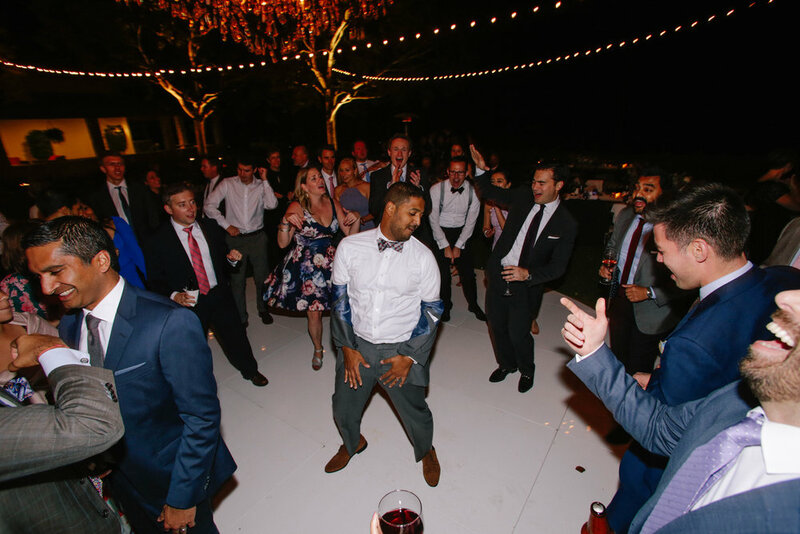 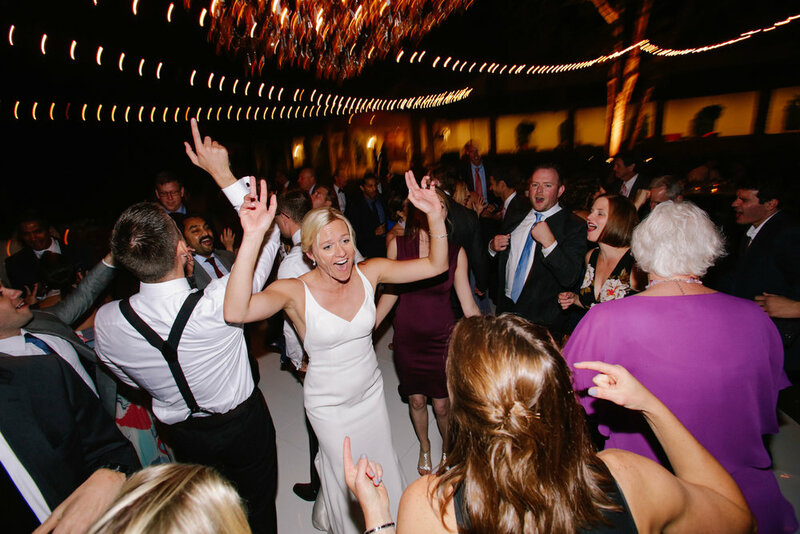 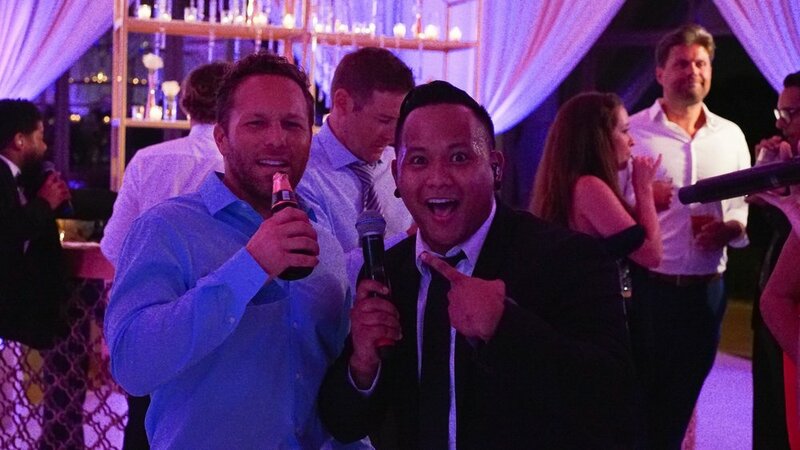 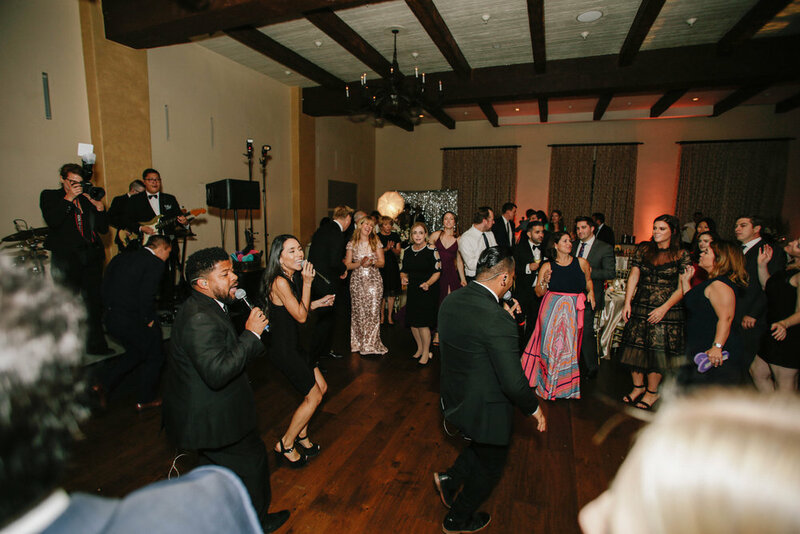 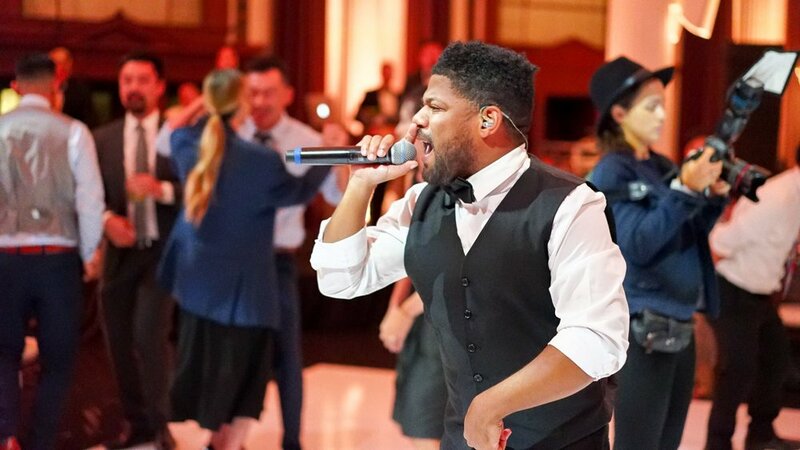 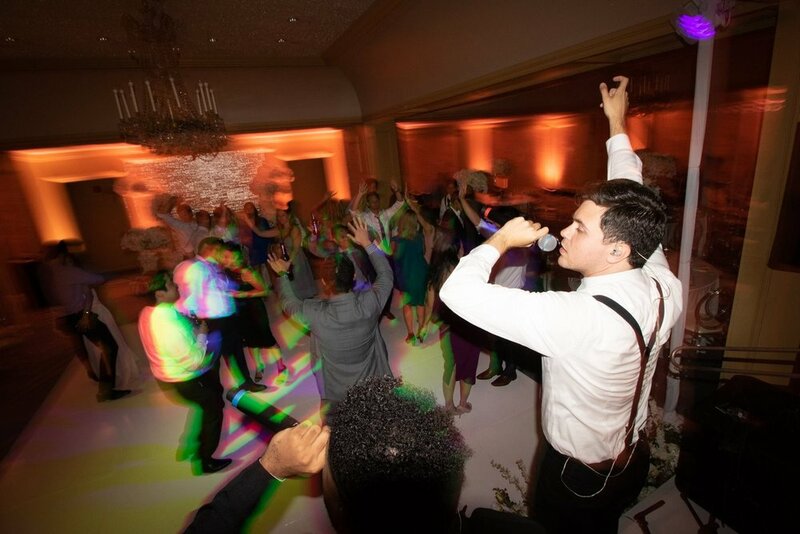 AMFM had a blast performing at this wedding and turning the reception into a nonstop dance party! 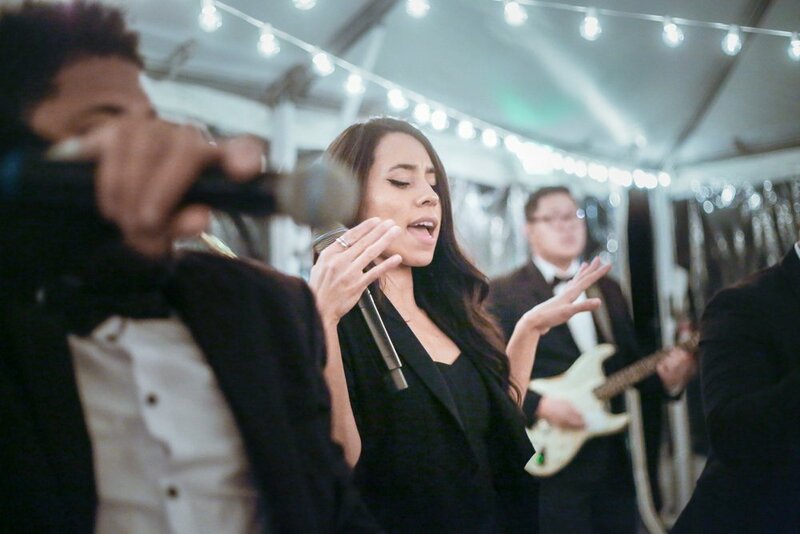 Acoustic cocktail hour, relaxing dinner serenades and high energy dance music for the reception - AMFM does it all with their 10-piece band featuring interactive singers and musicians! 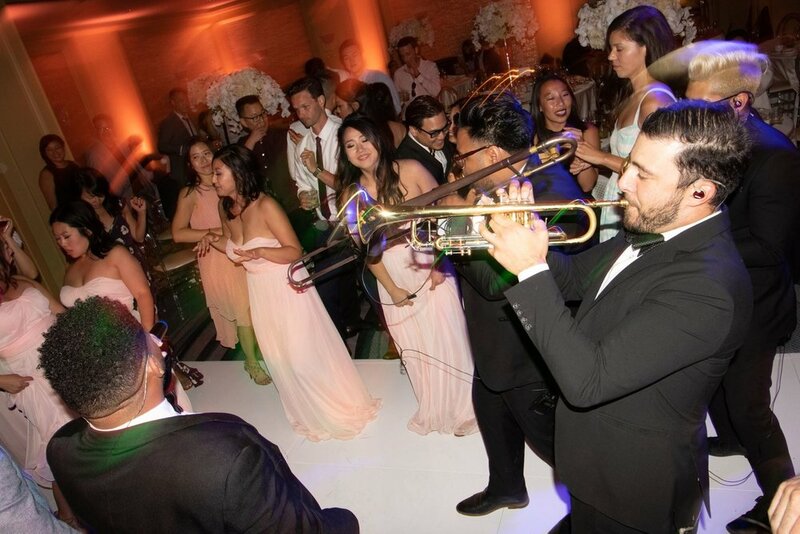 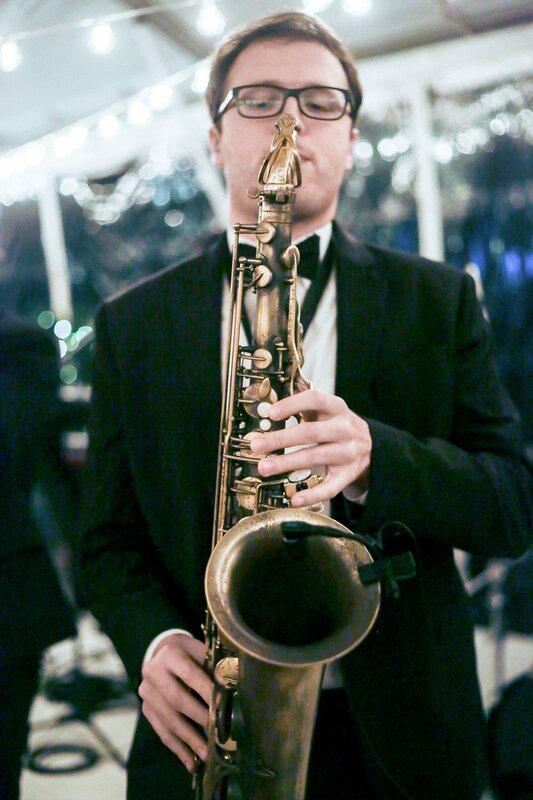 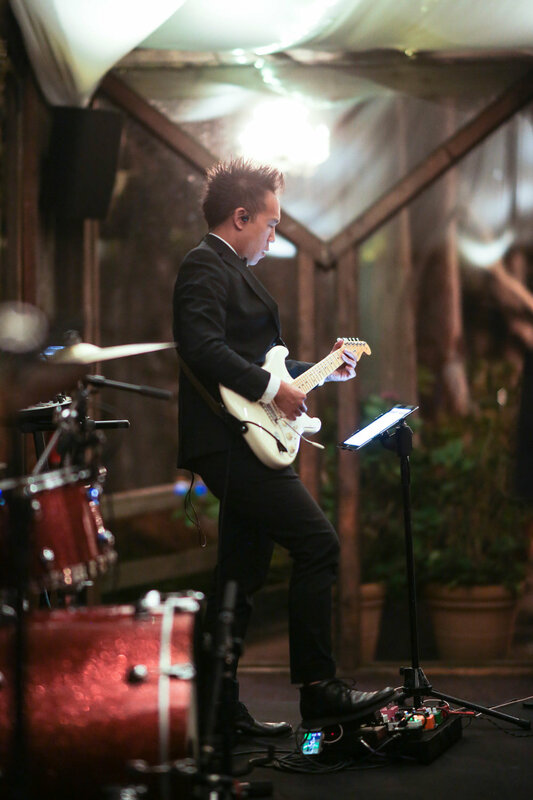 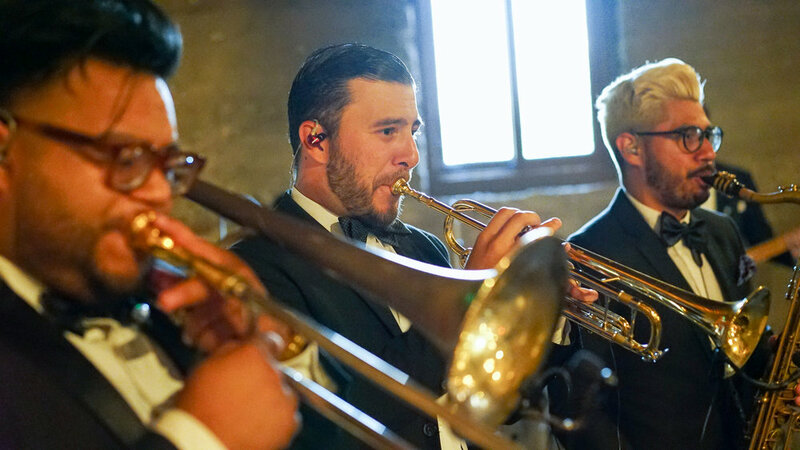 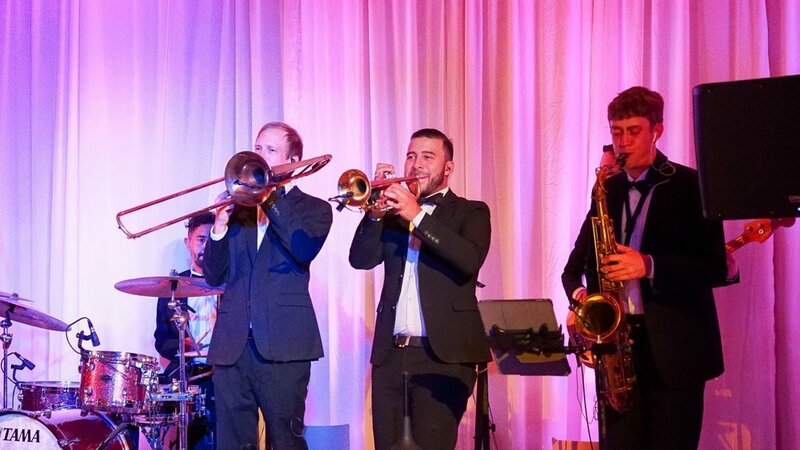 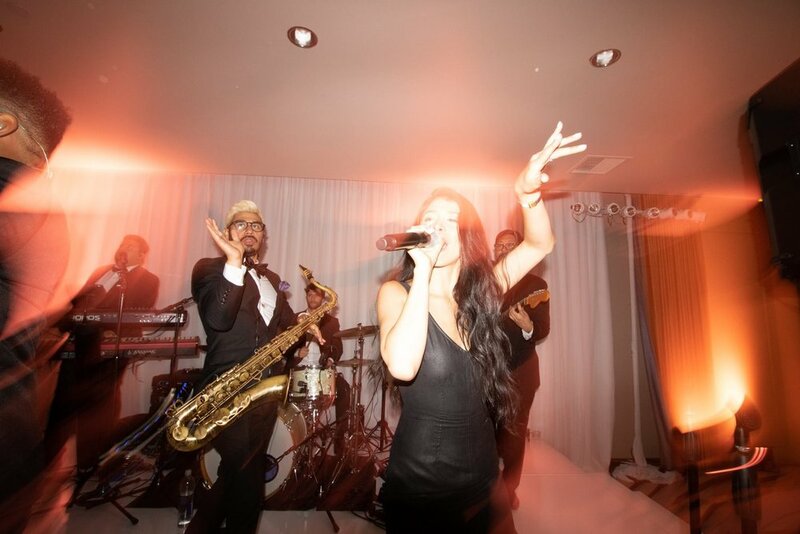 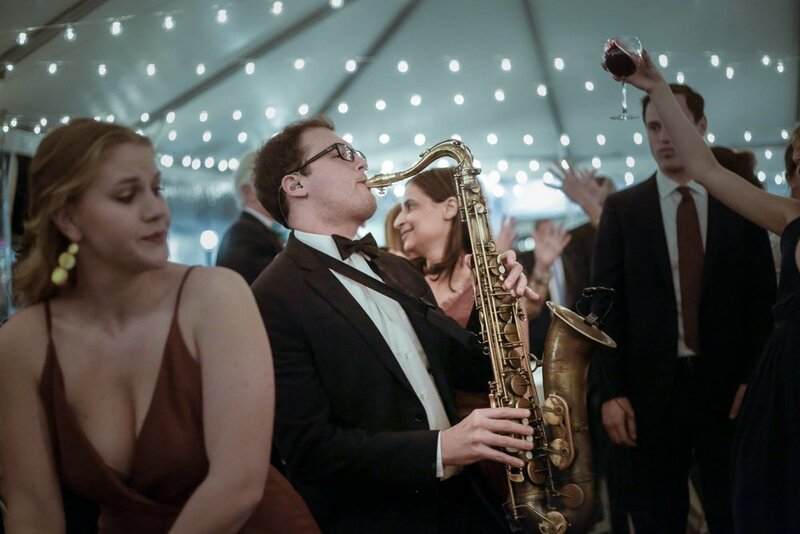 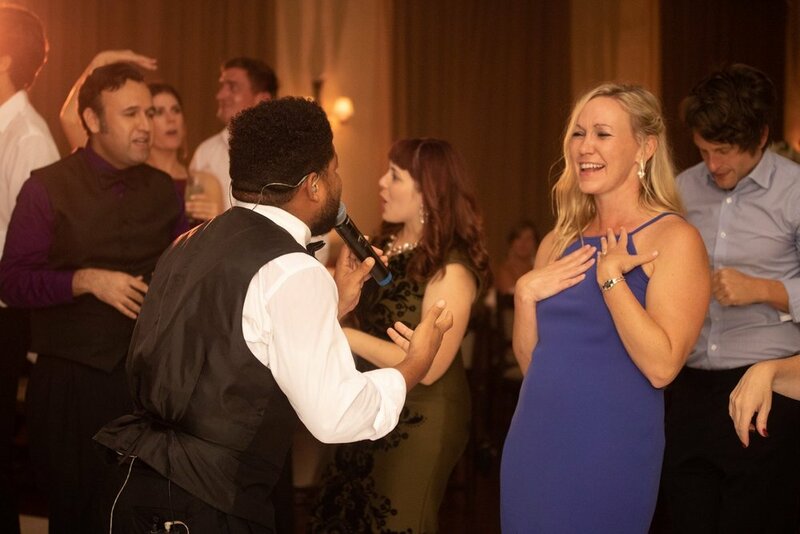 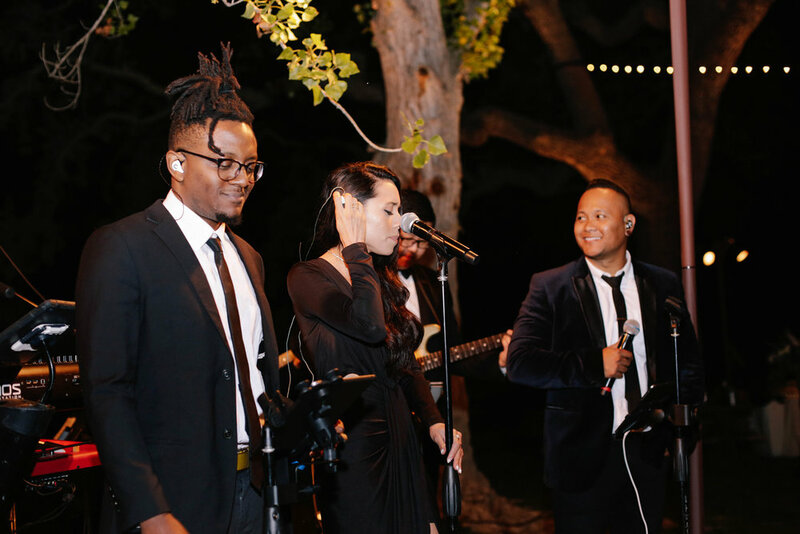 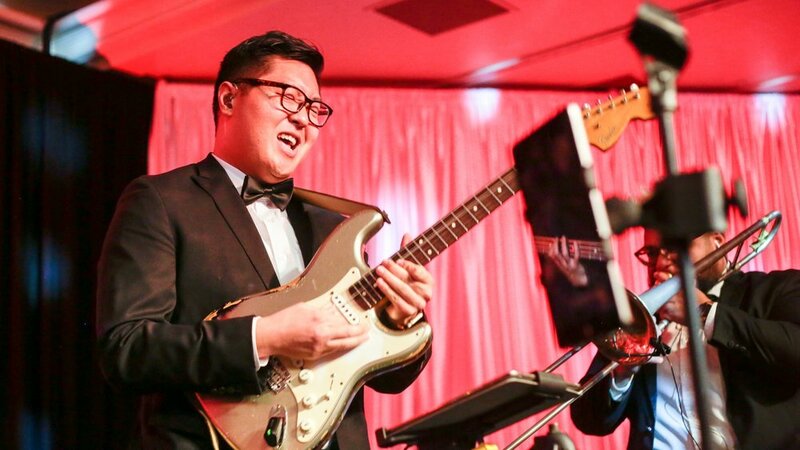 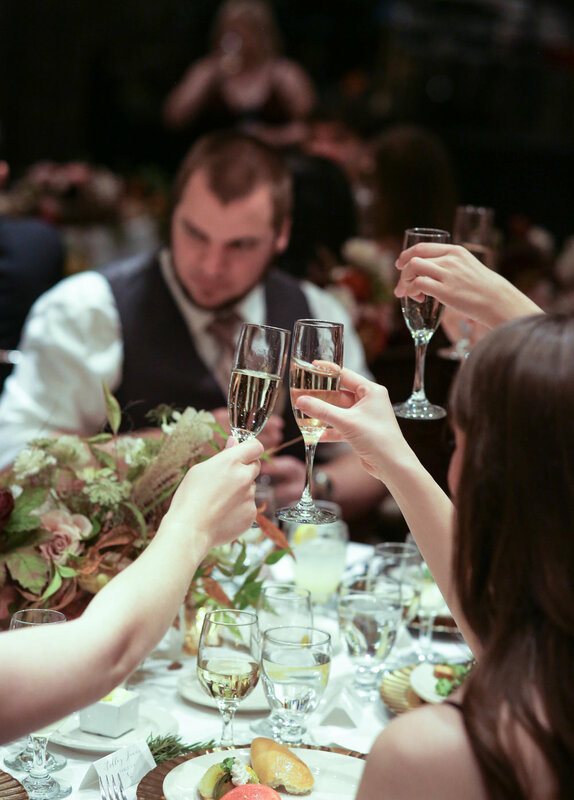 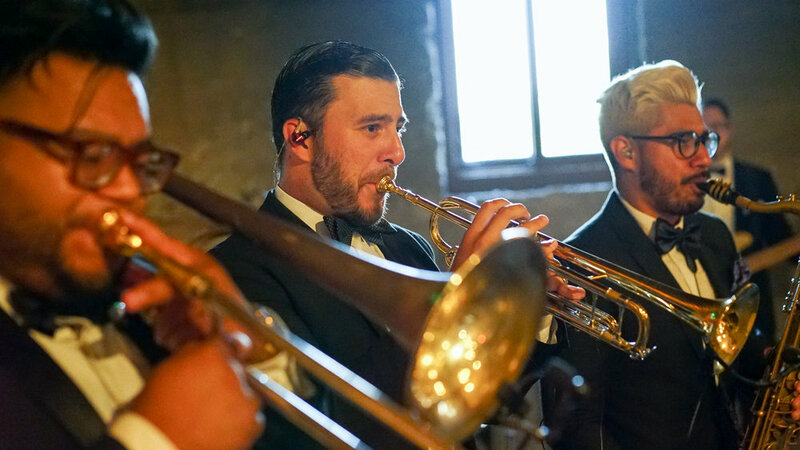 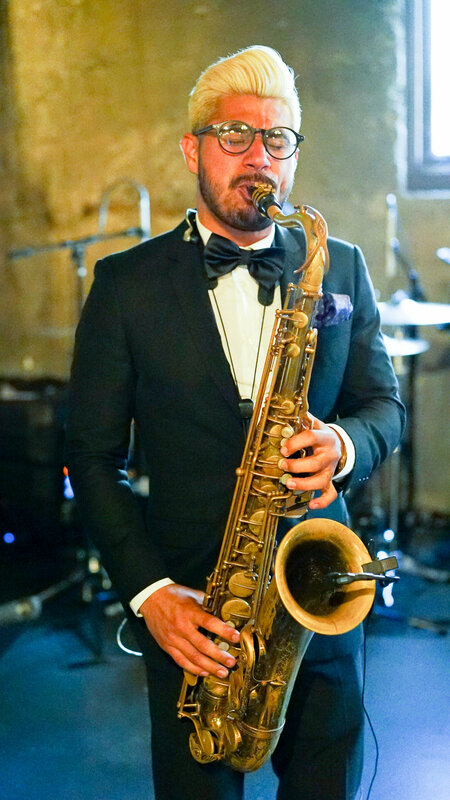 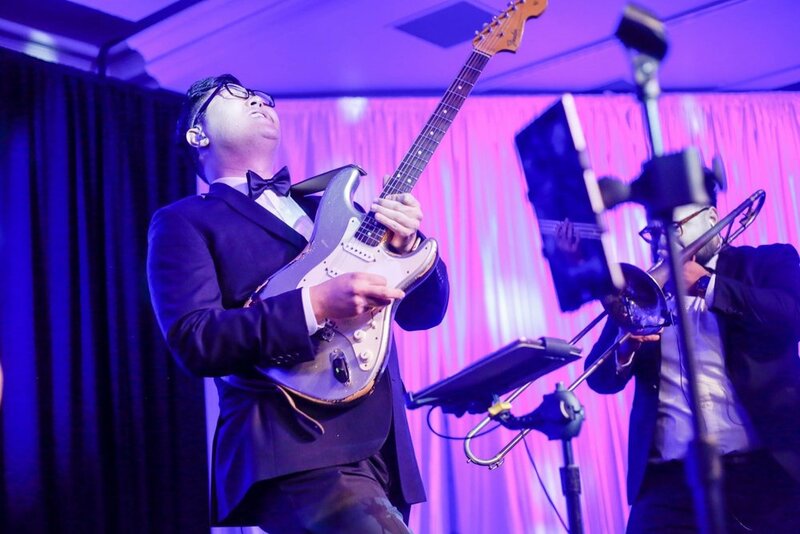 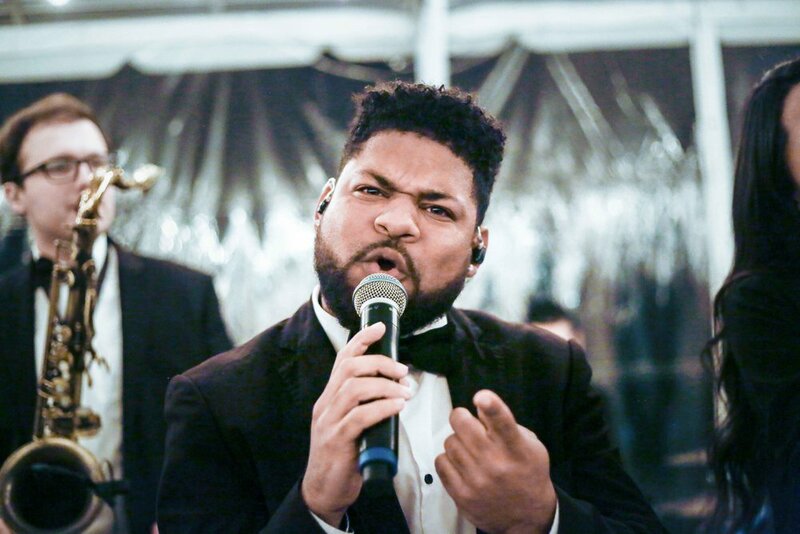 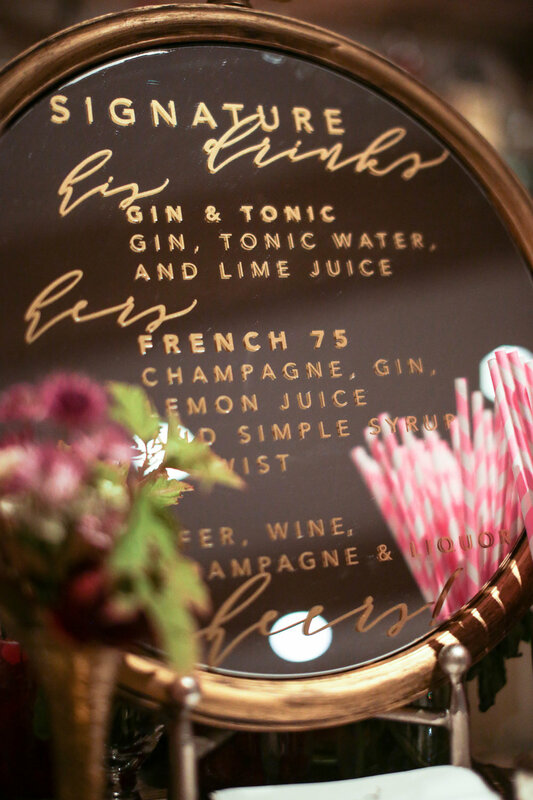 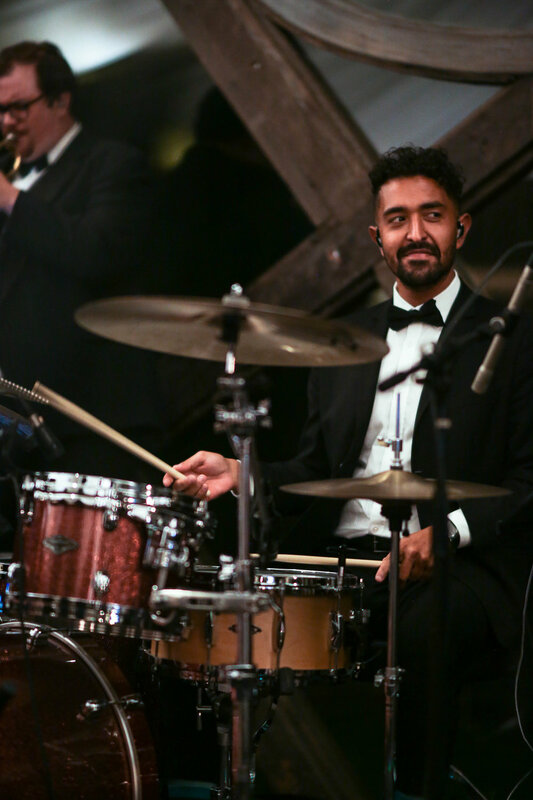 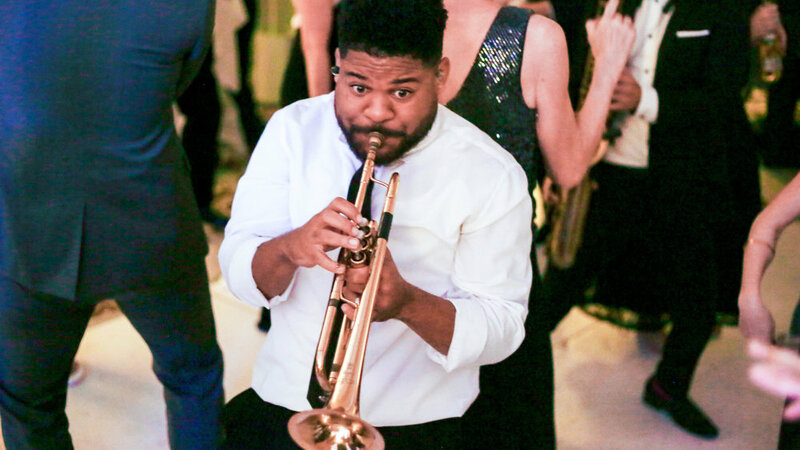 View the gallery below for more wedding inspiration and party shots with the band!